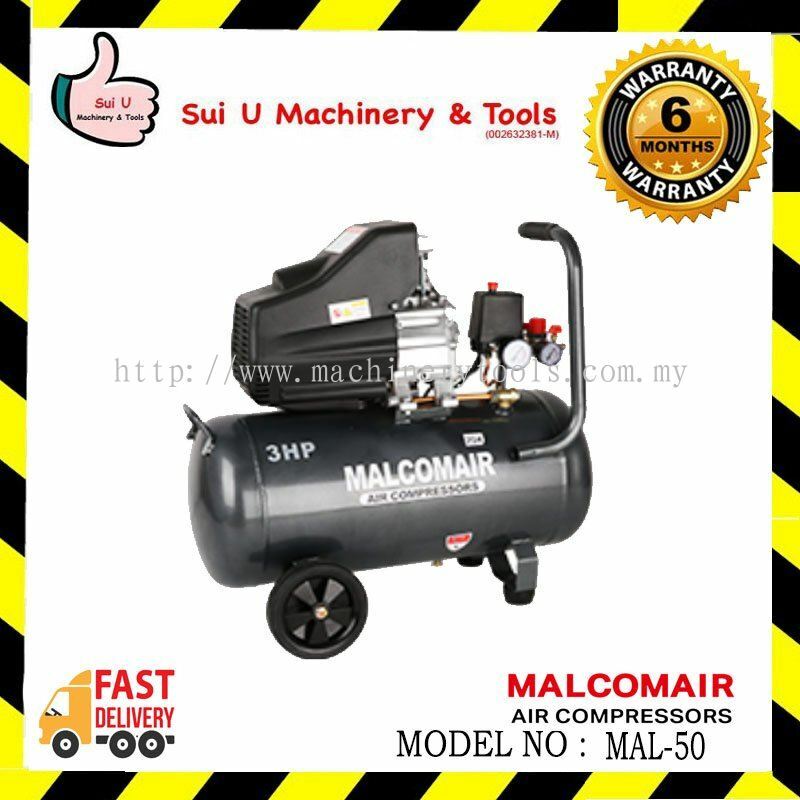 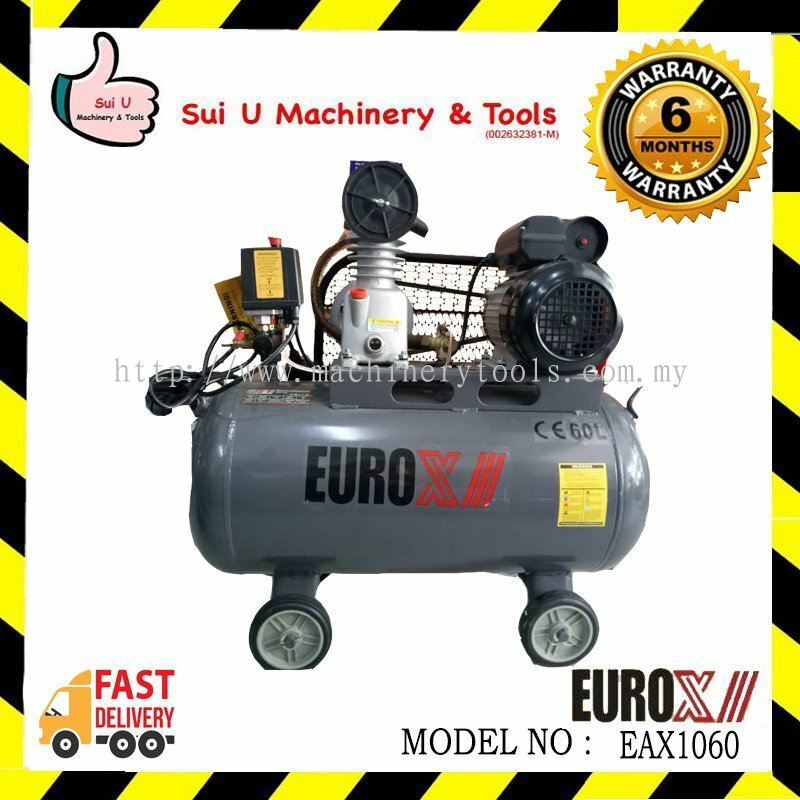 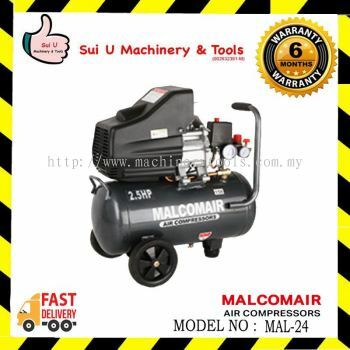 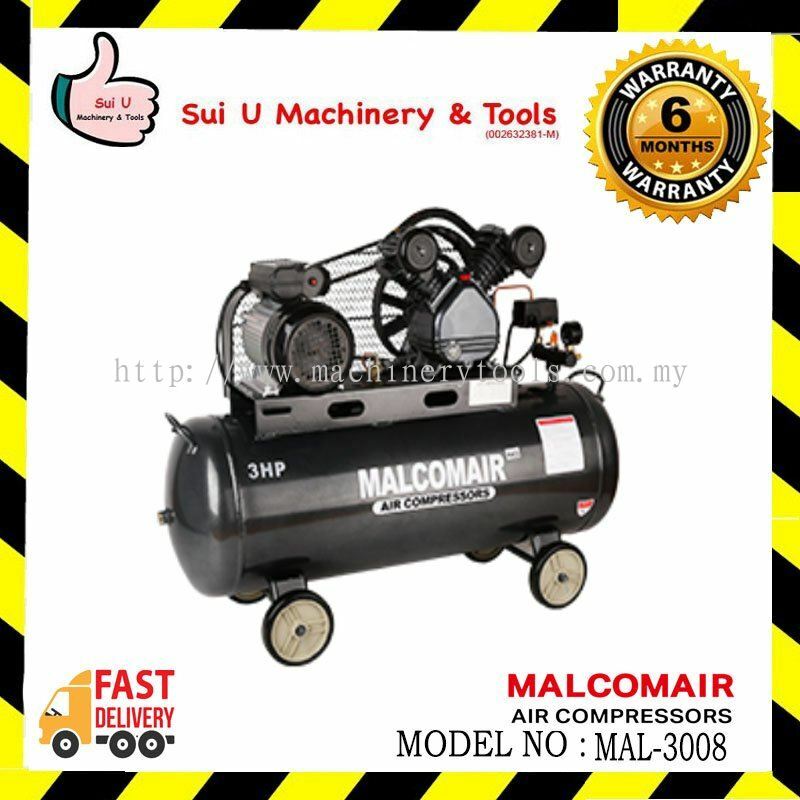 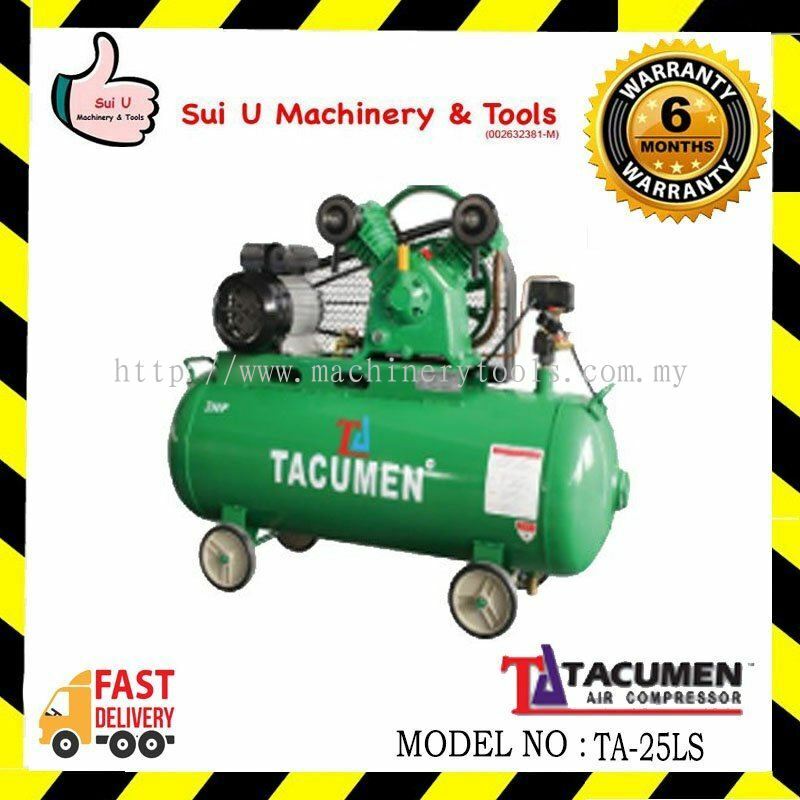 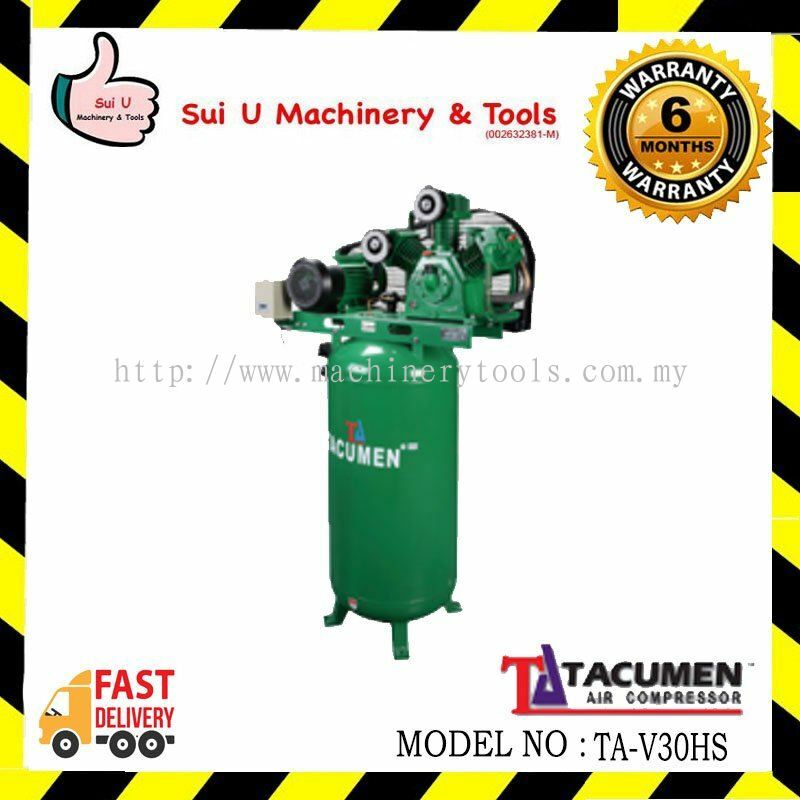 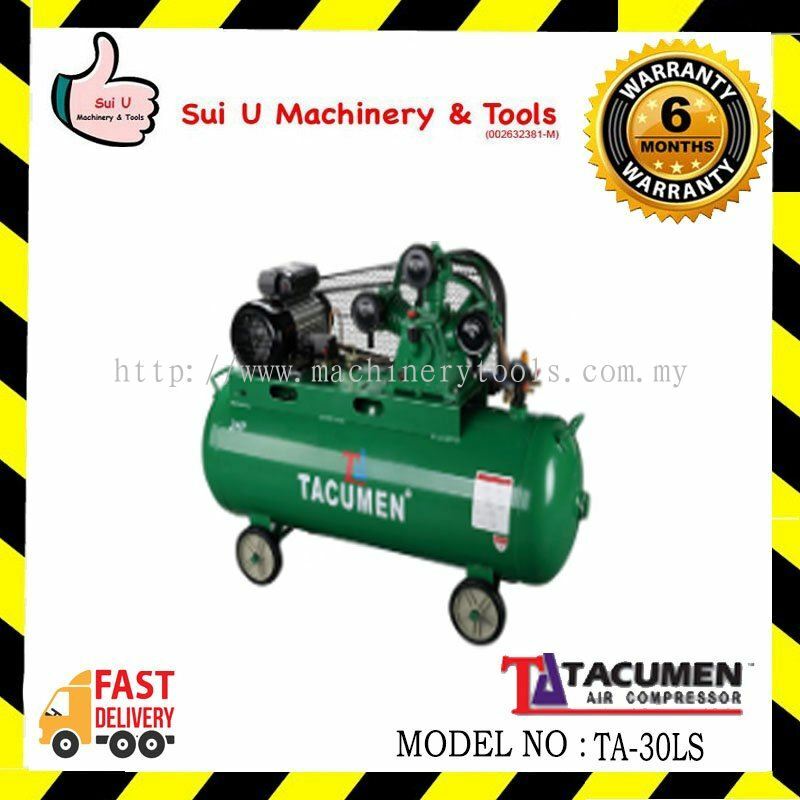 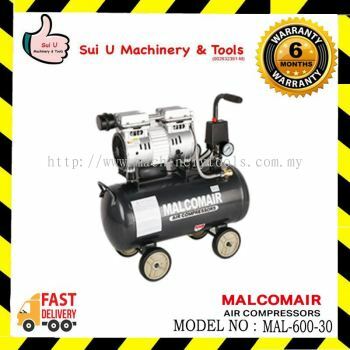 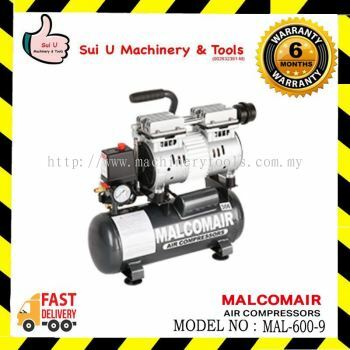 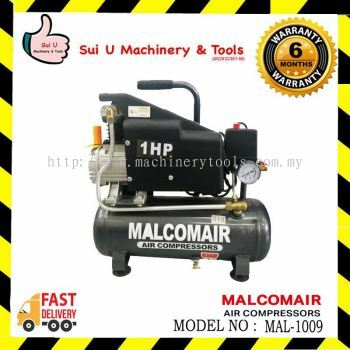 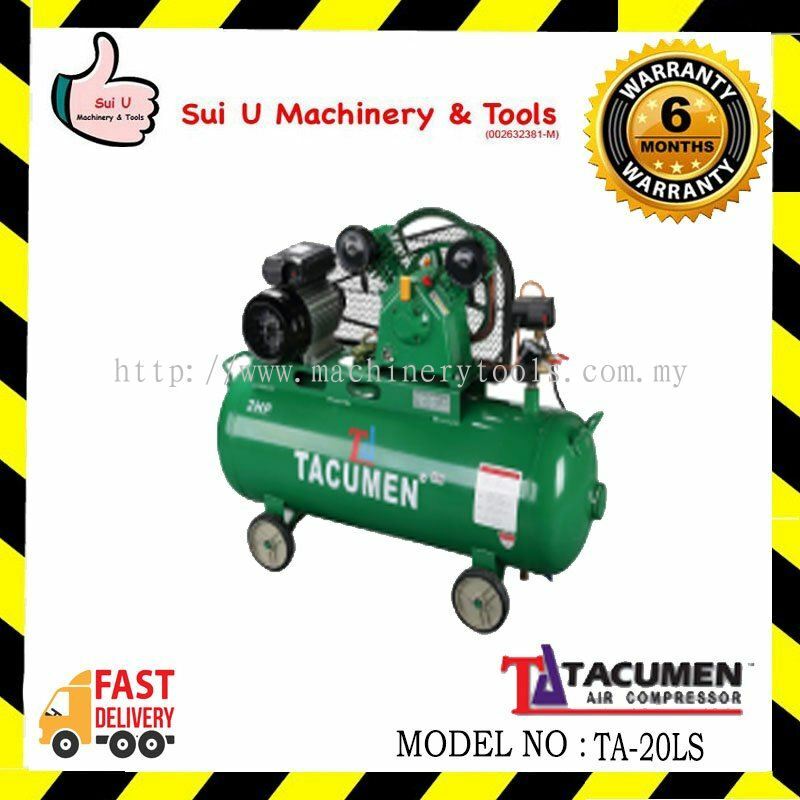 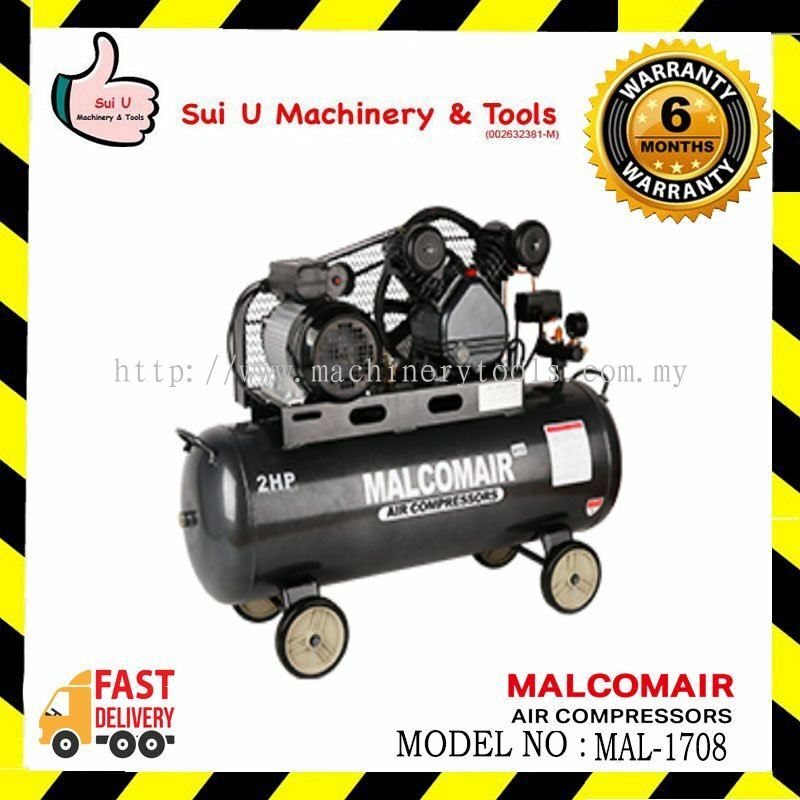 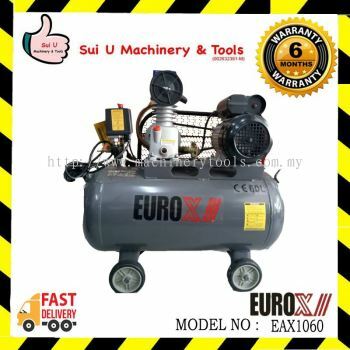 Sui U Machinery & Tools - We specialize in agriculture machine, welding machinery, generator, hand tool and power tool. 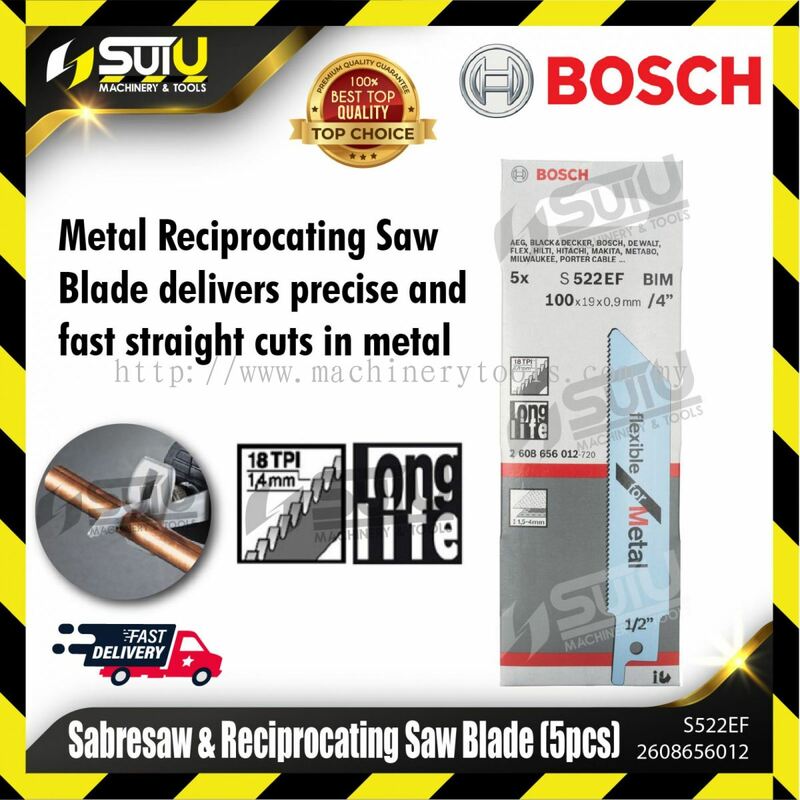 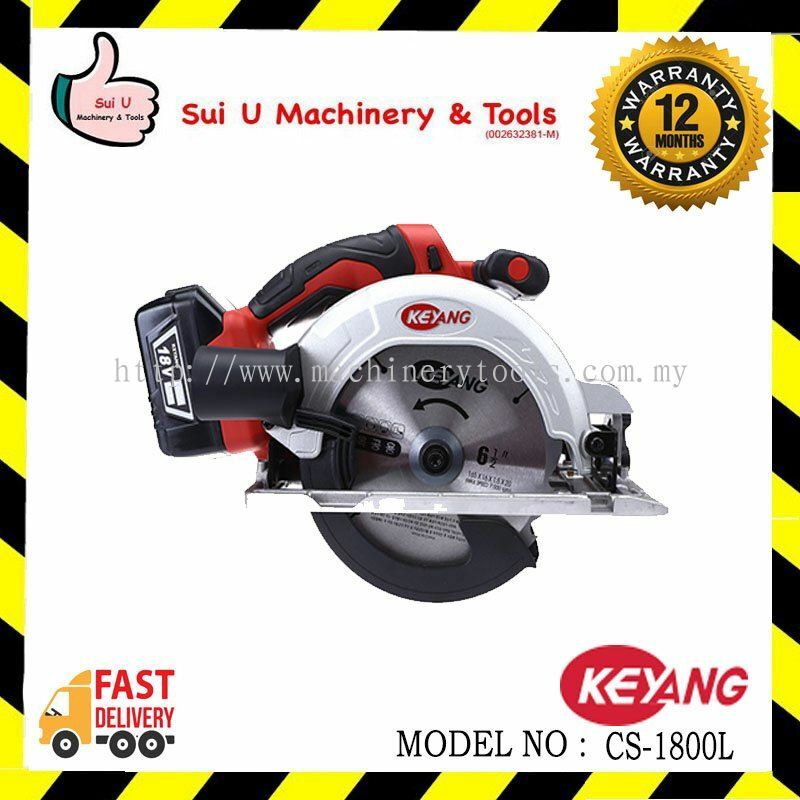 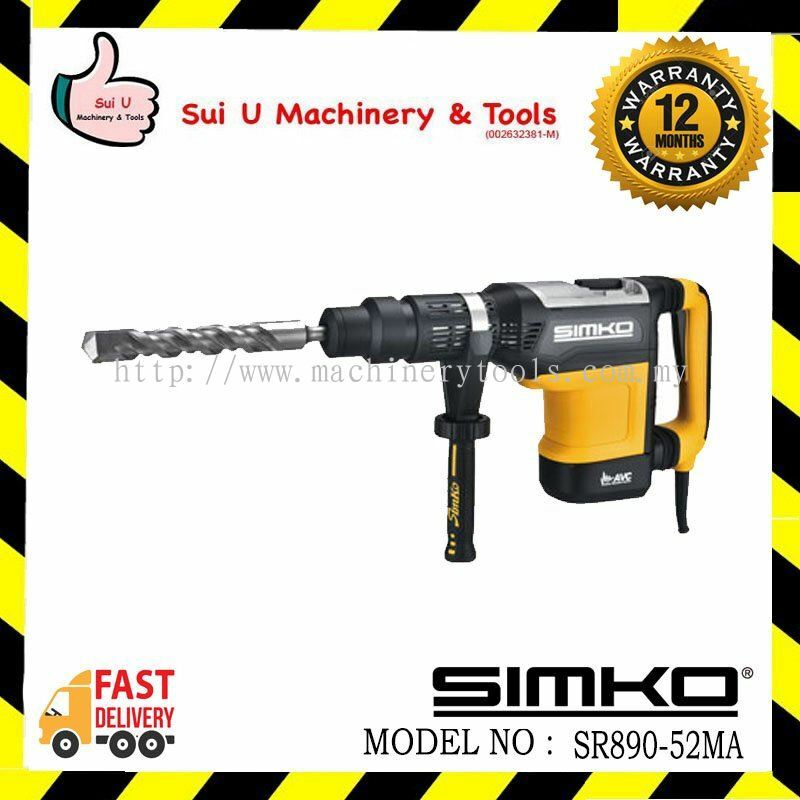 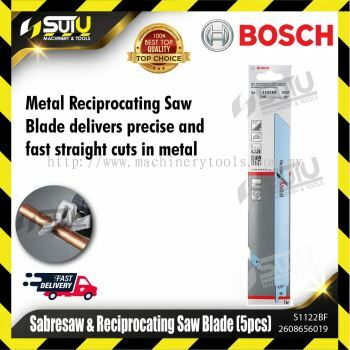 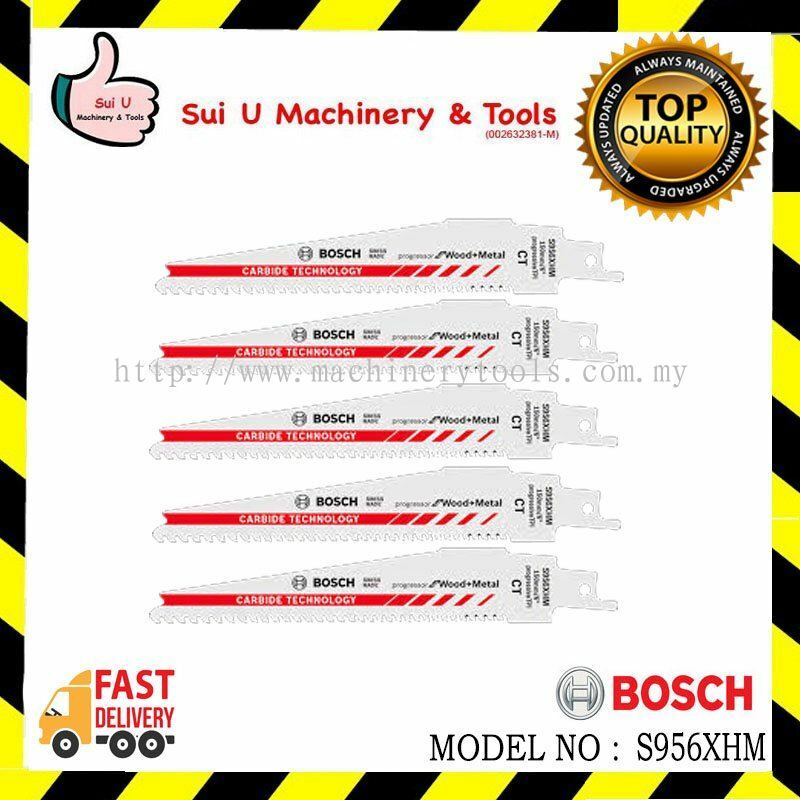 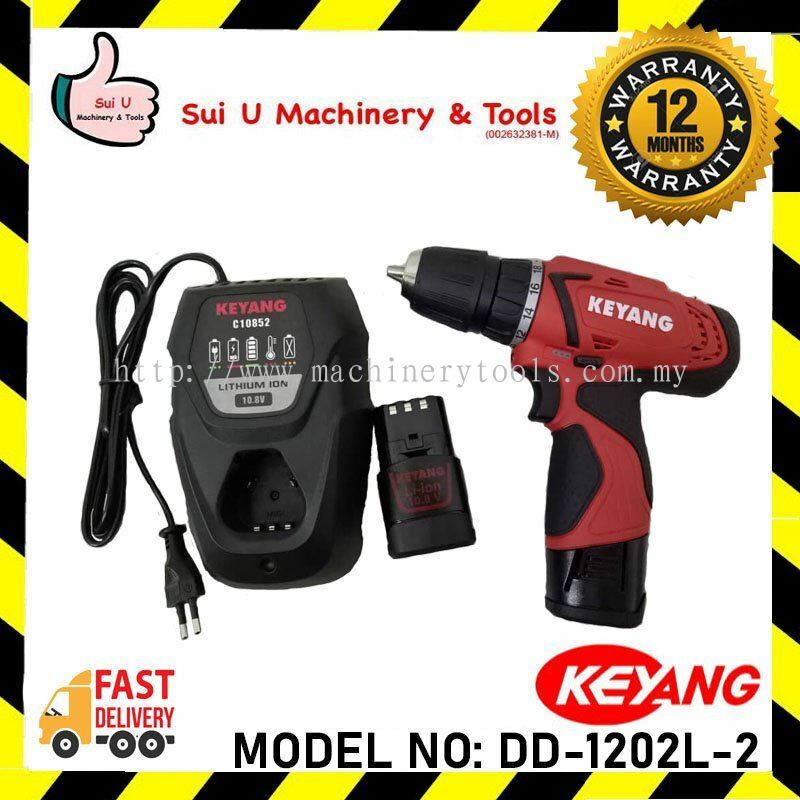 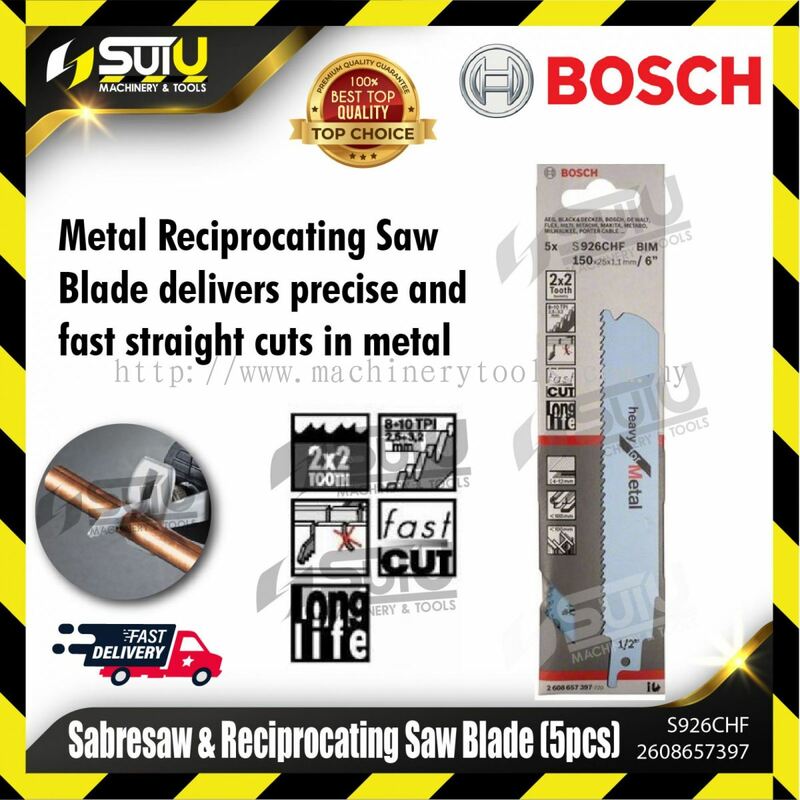 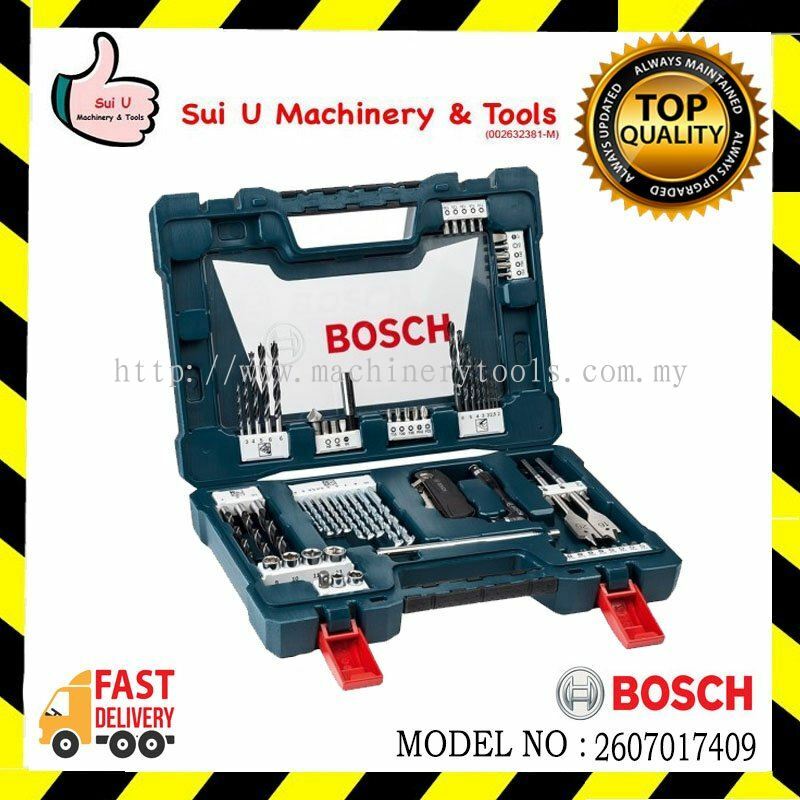 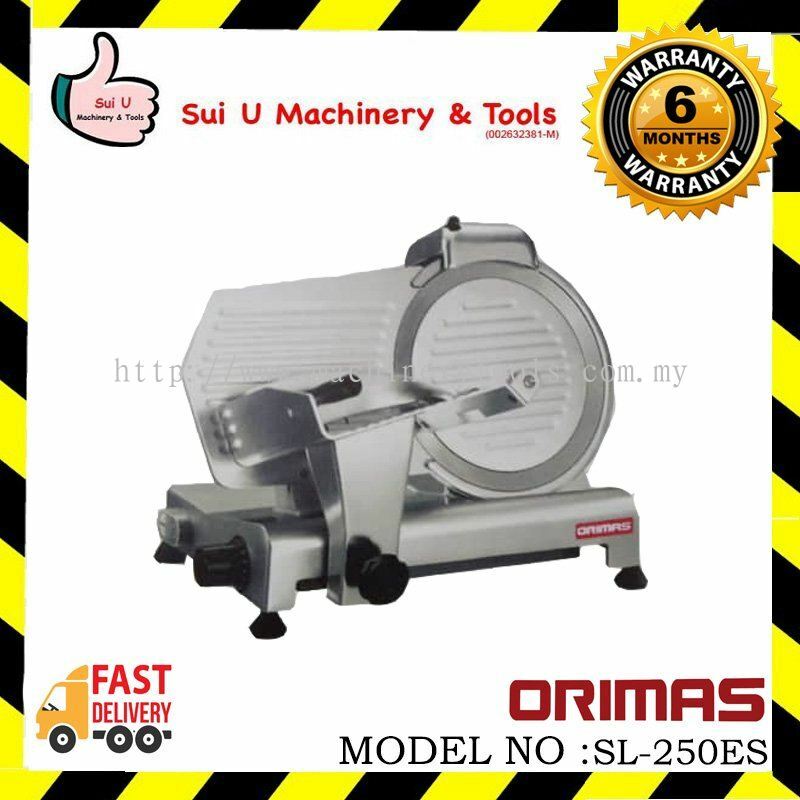 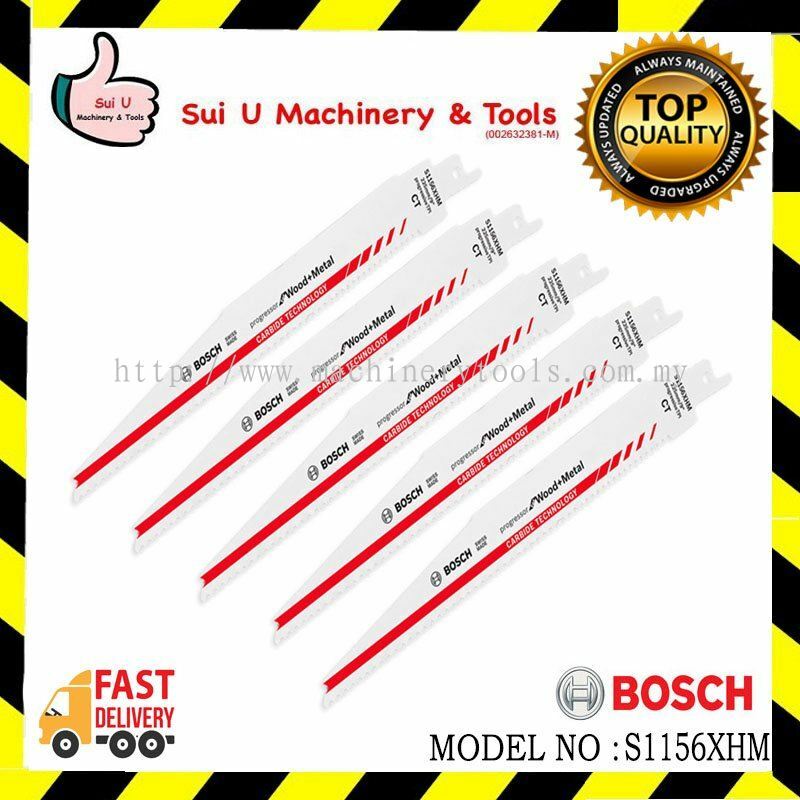 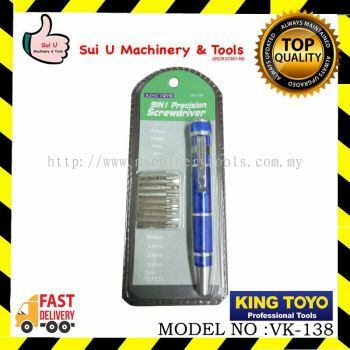 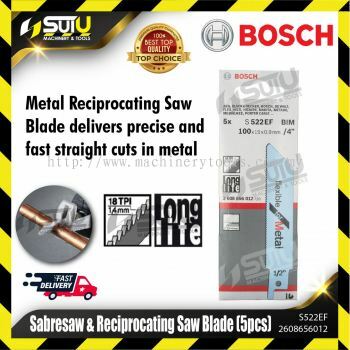 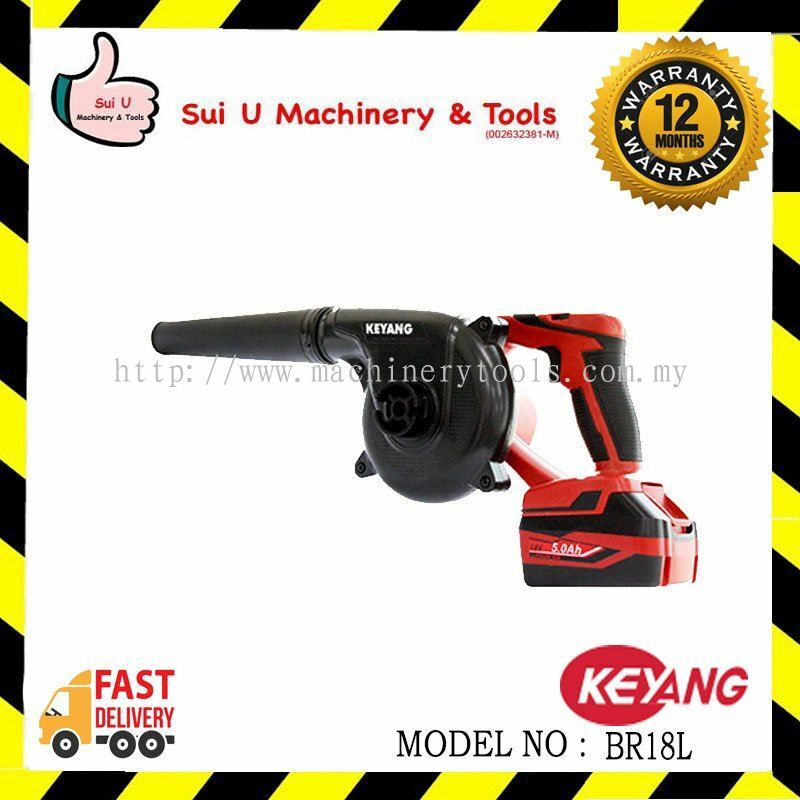 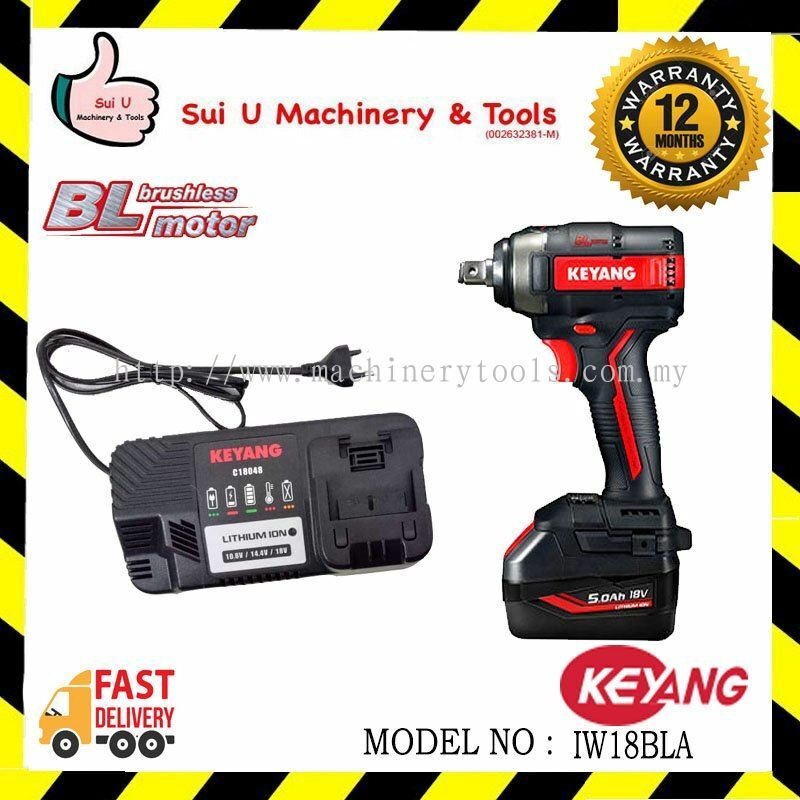 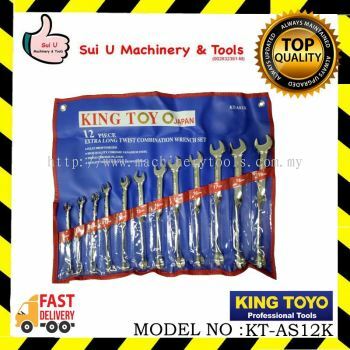 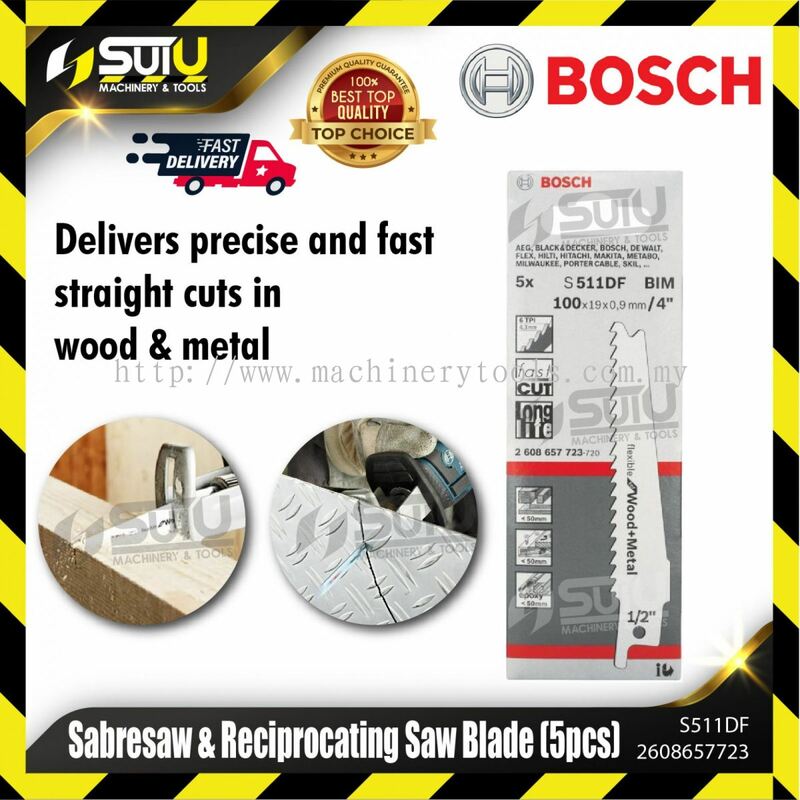 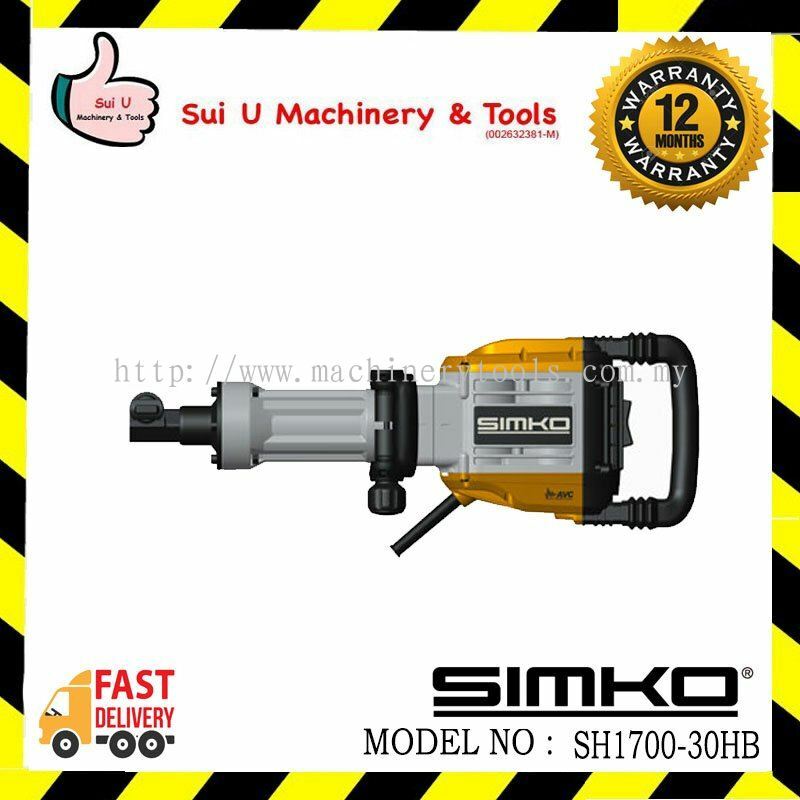 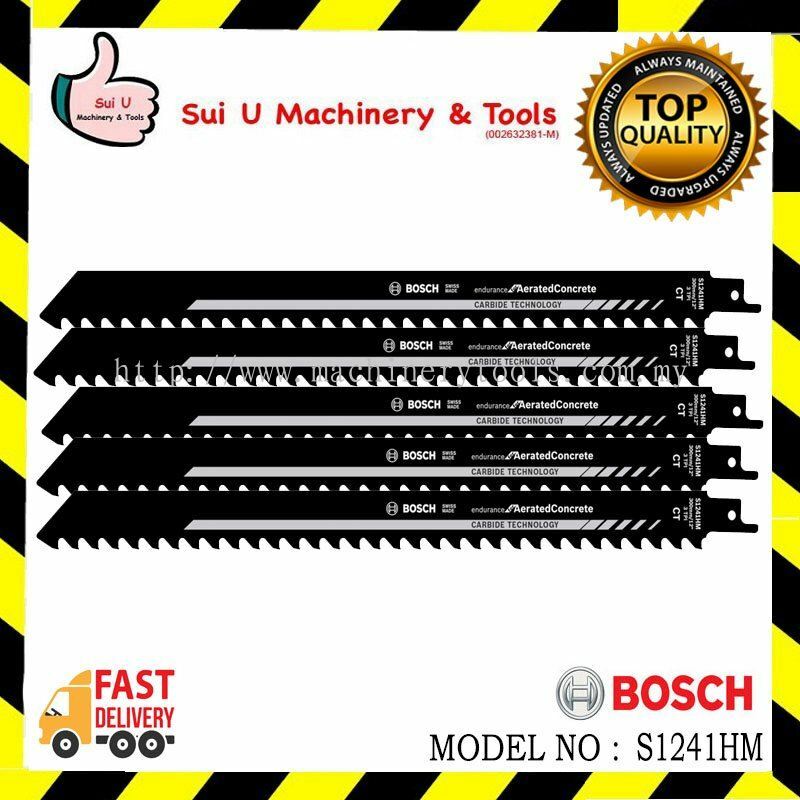 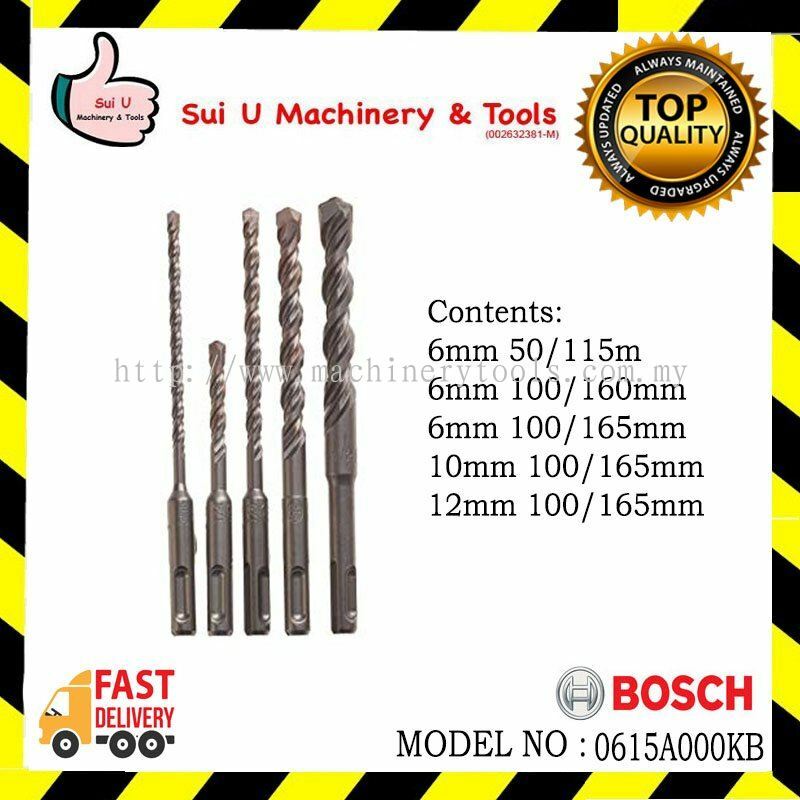 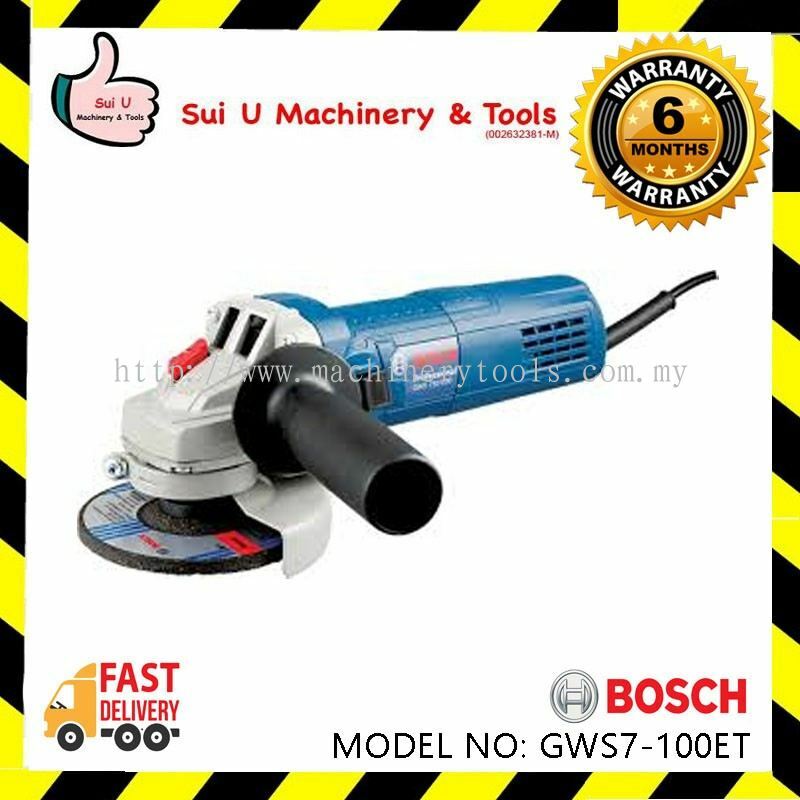 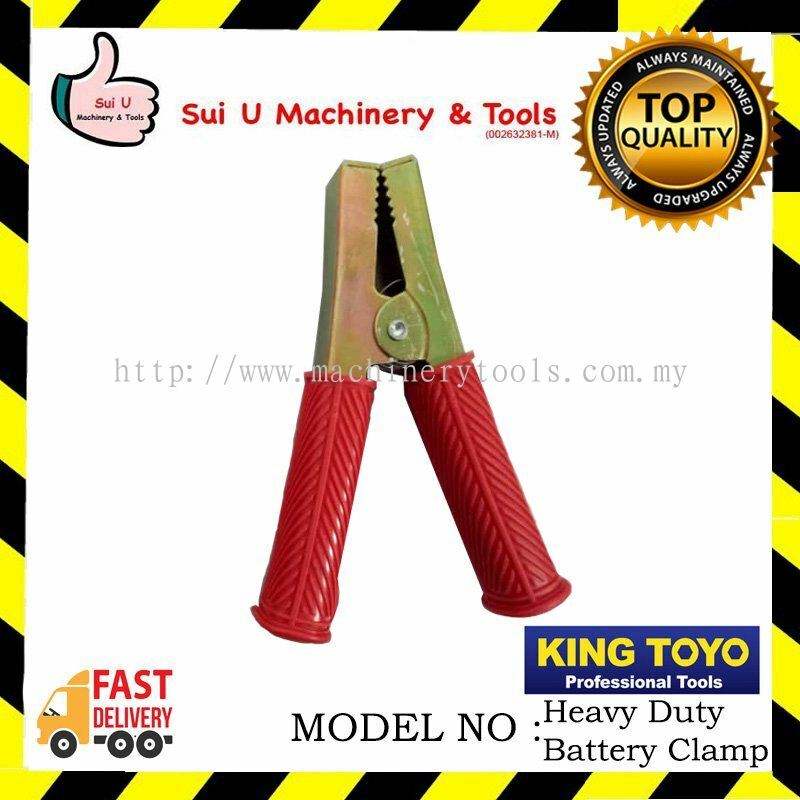 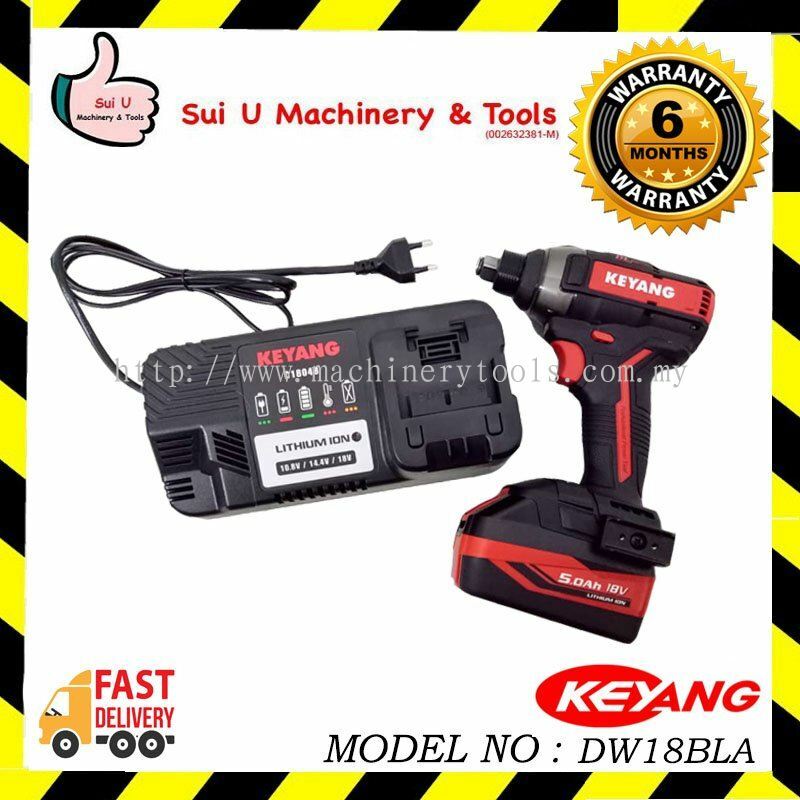 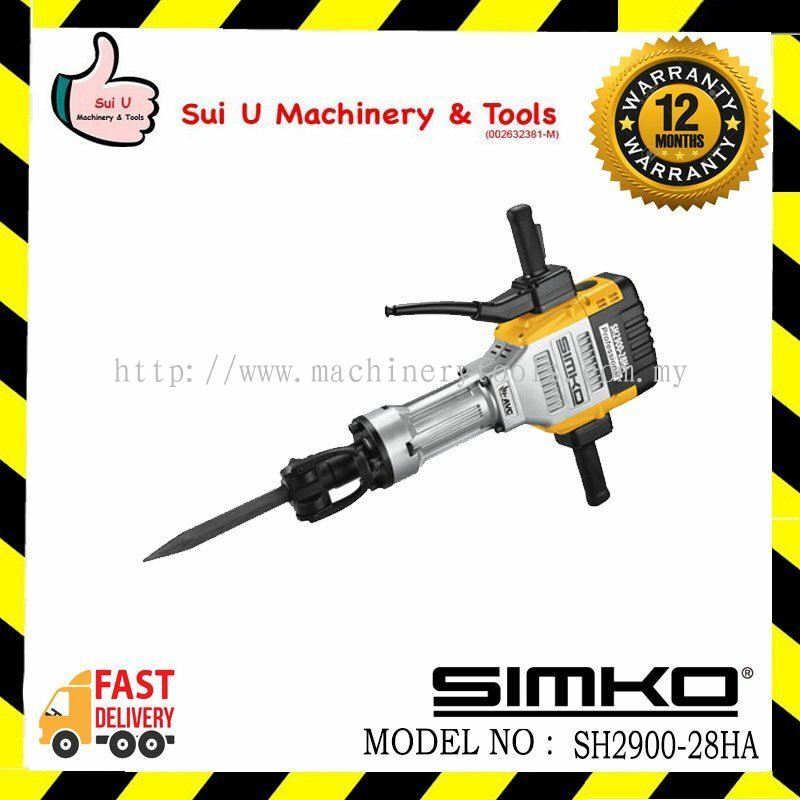 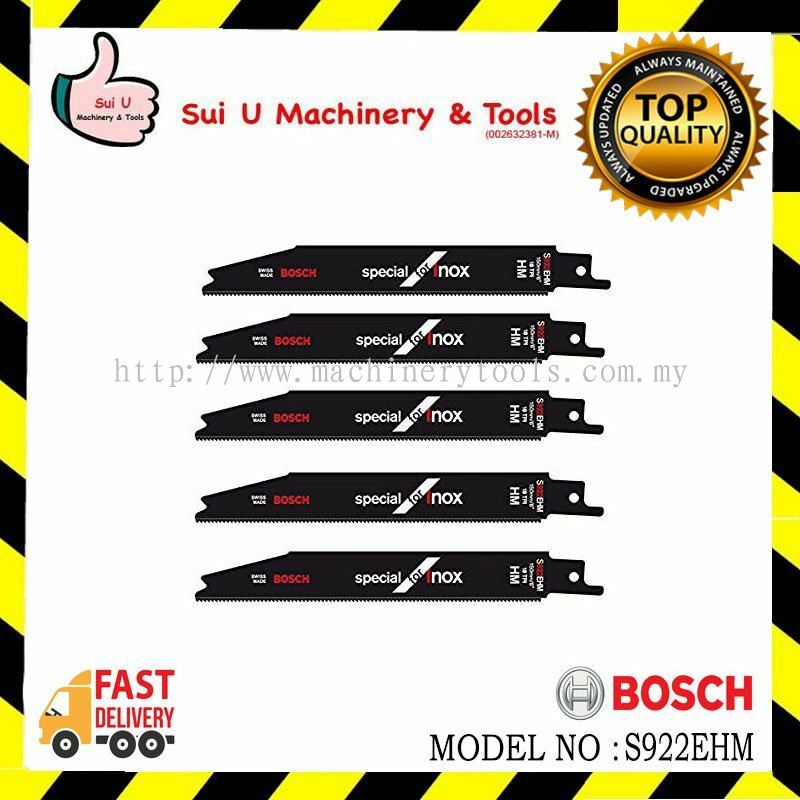 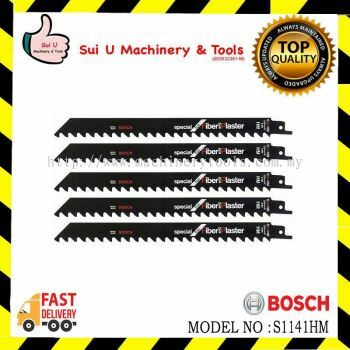 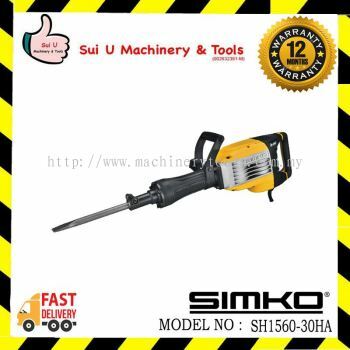 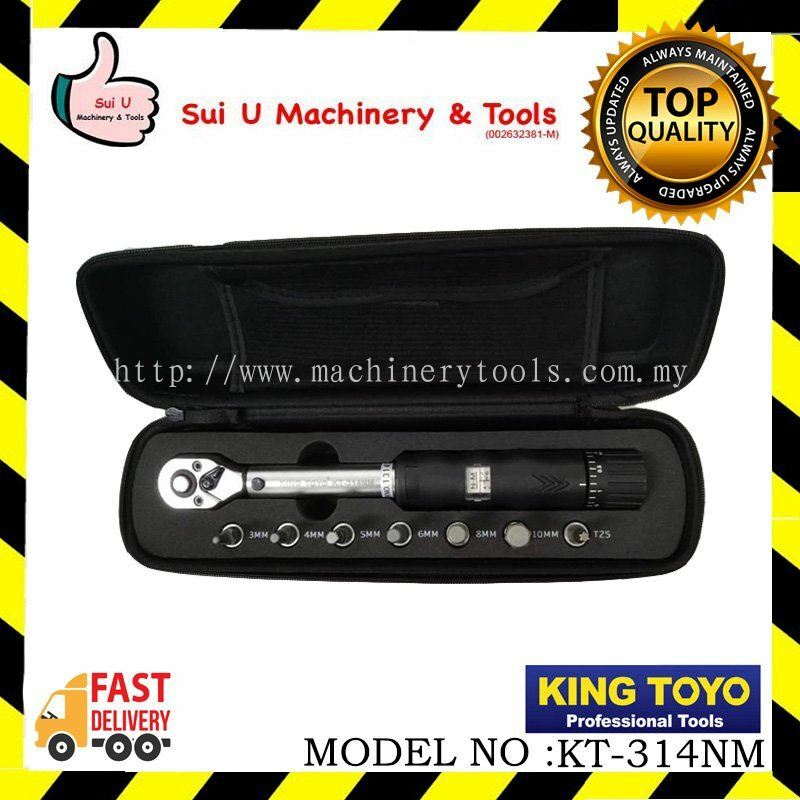 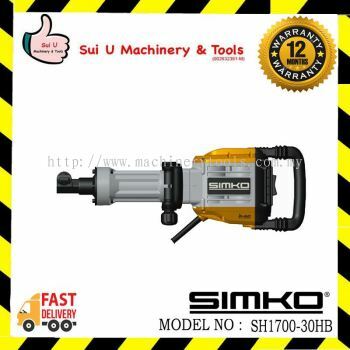 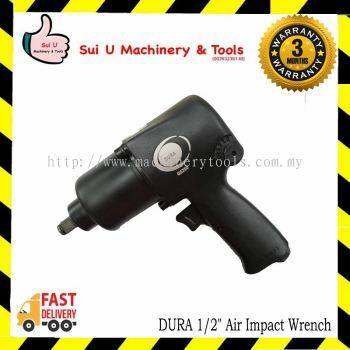 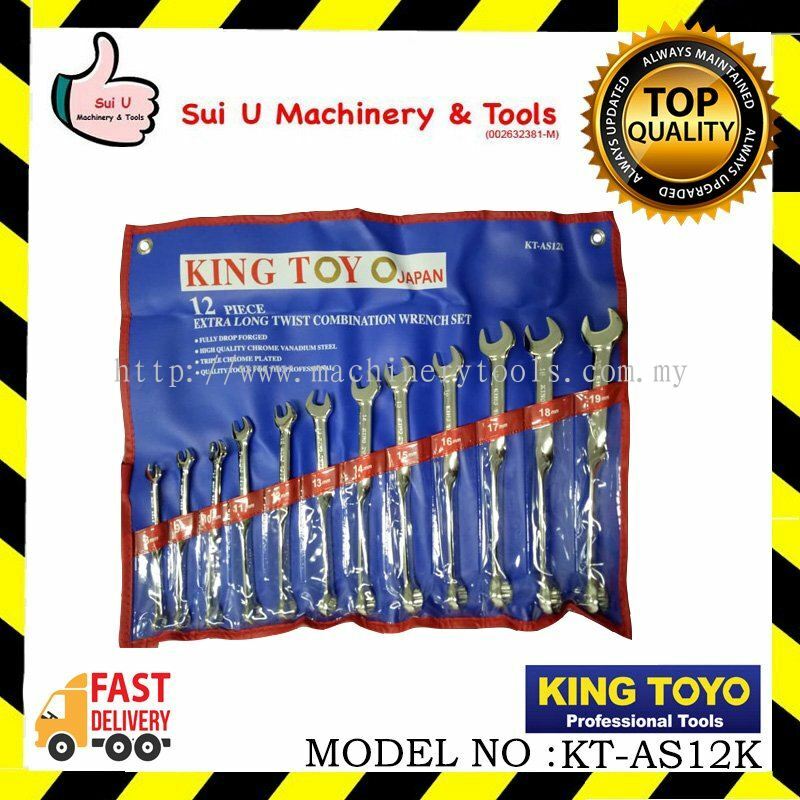 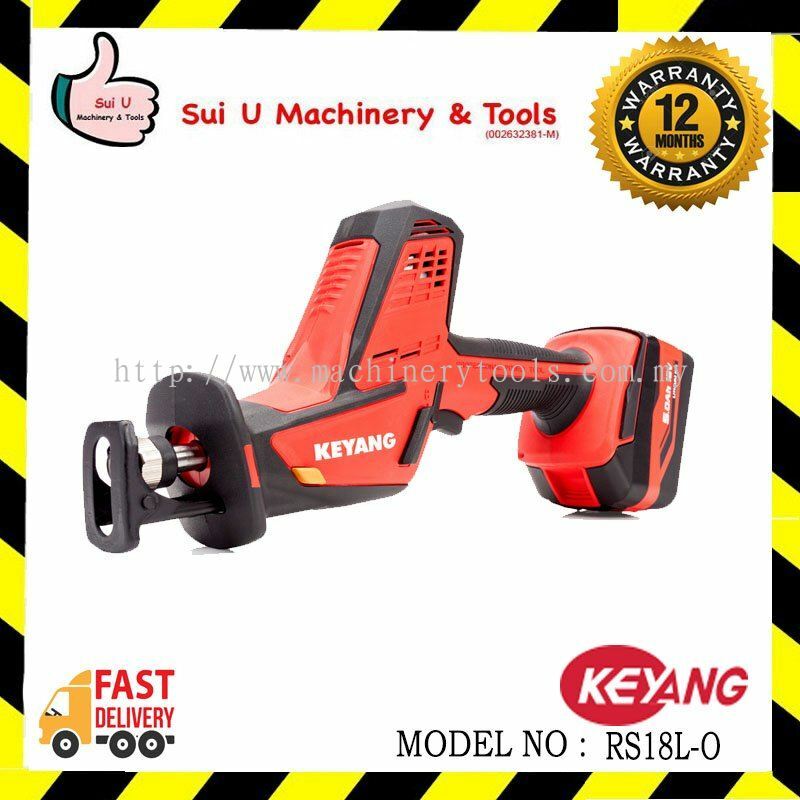 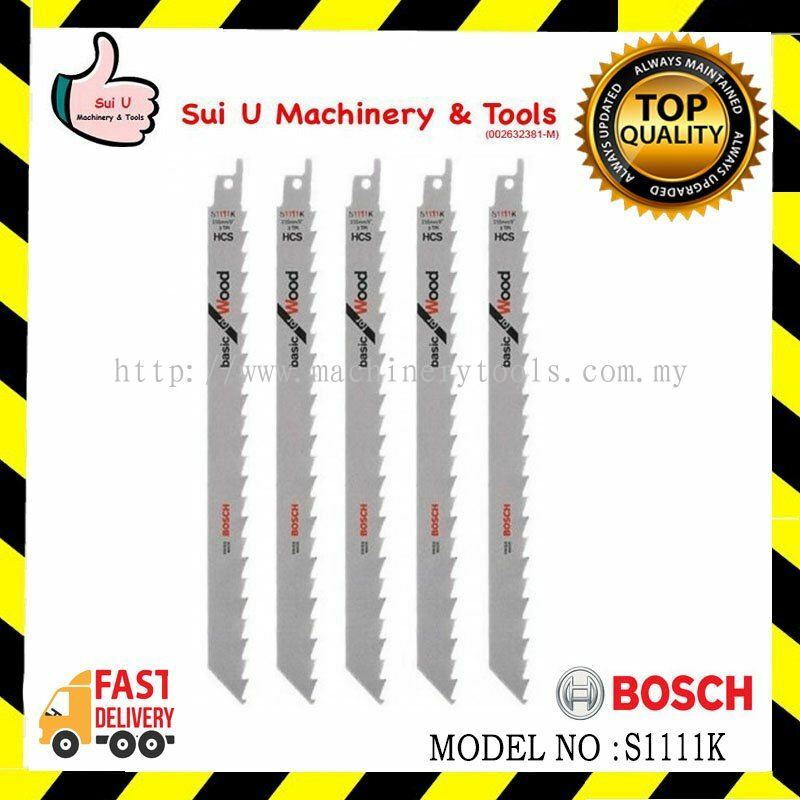 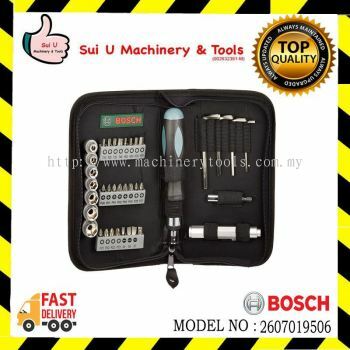 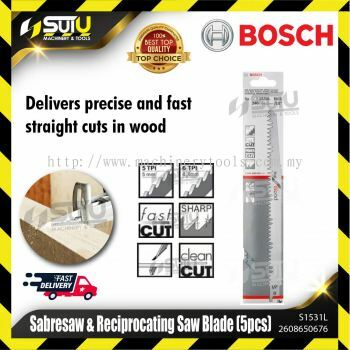 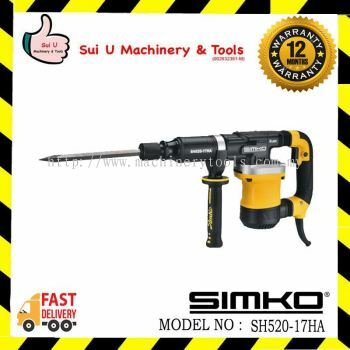 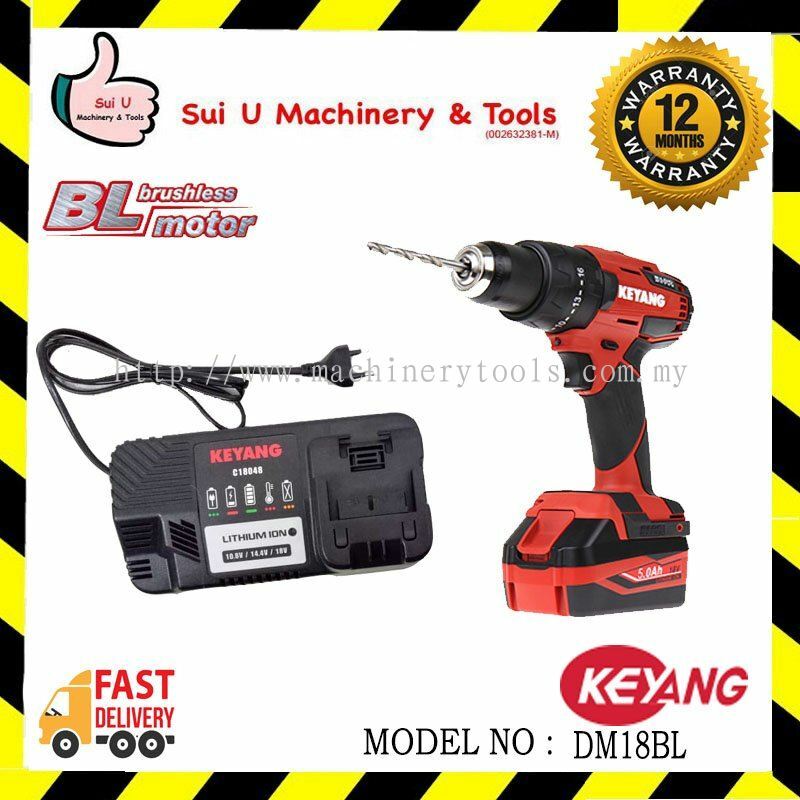 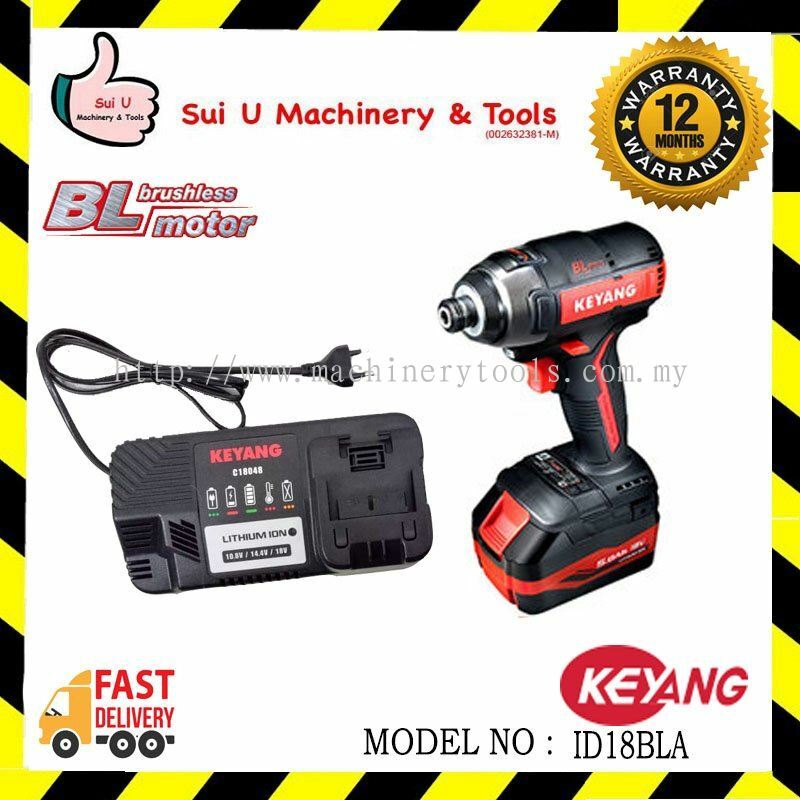 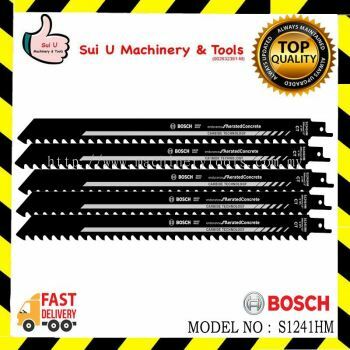 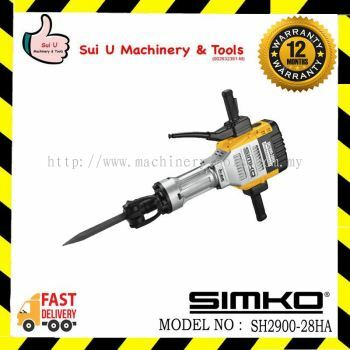 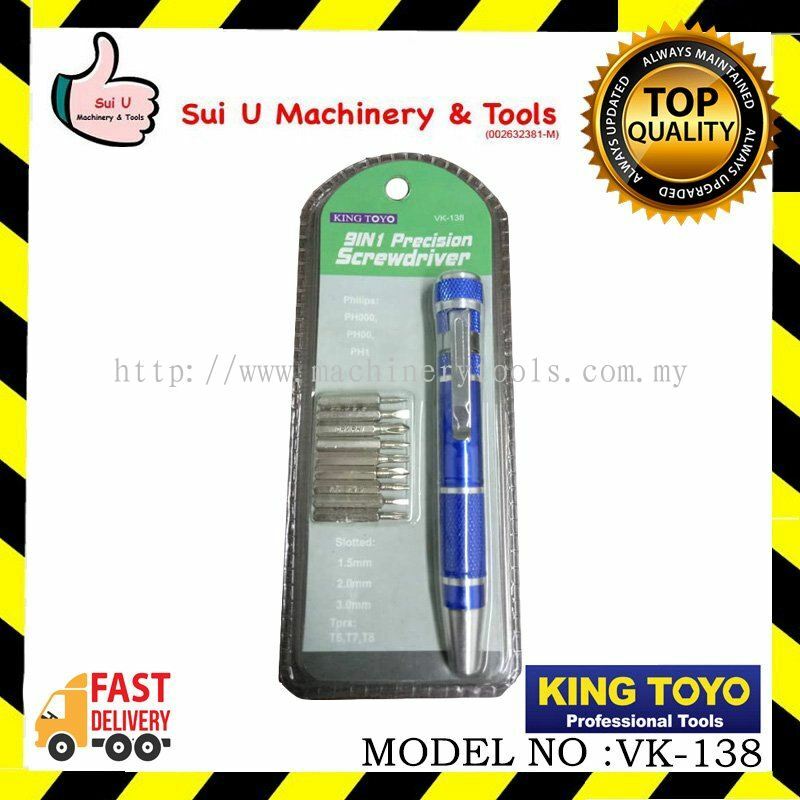 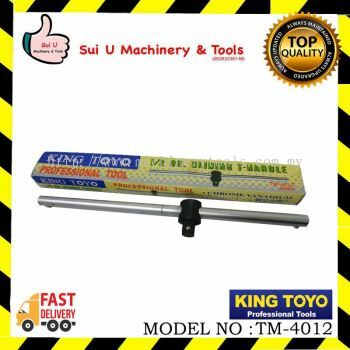 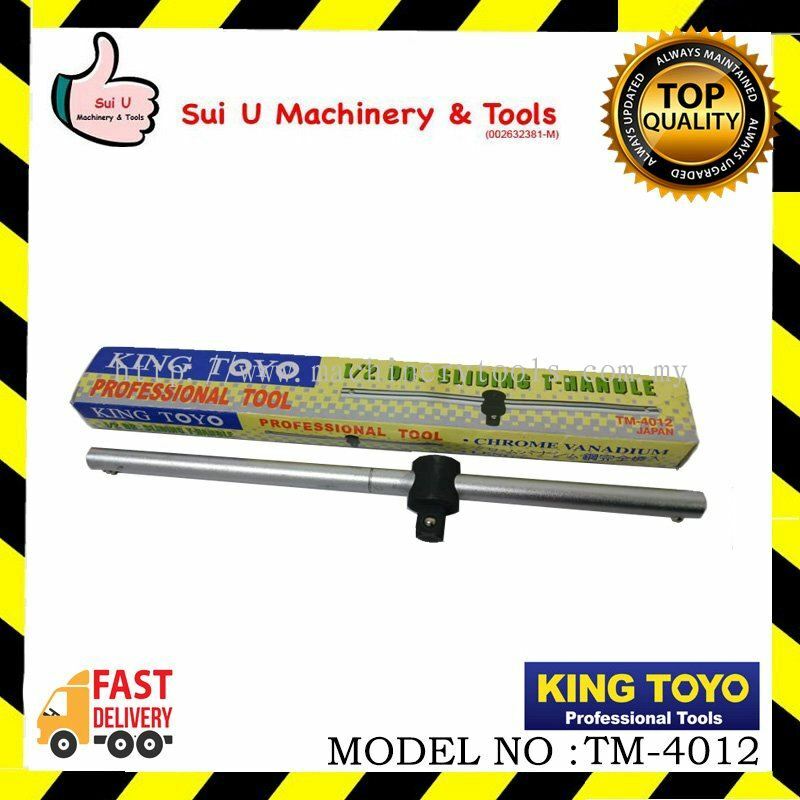 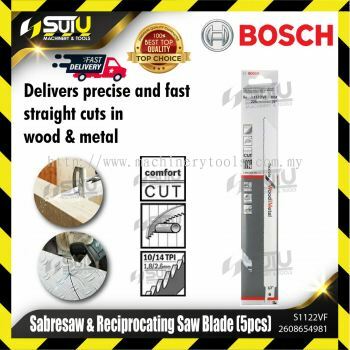 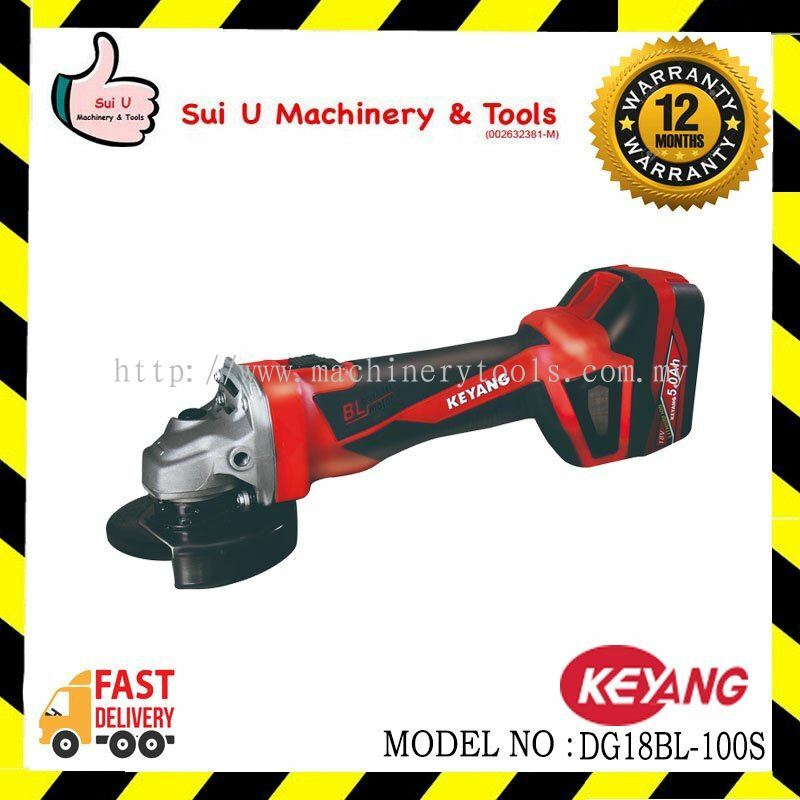 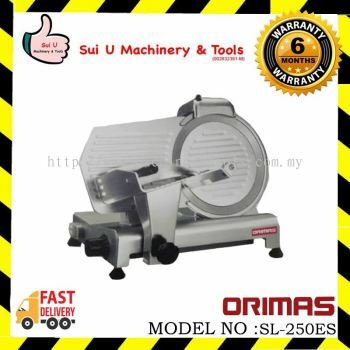 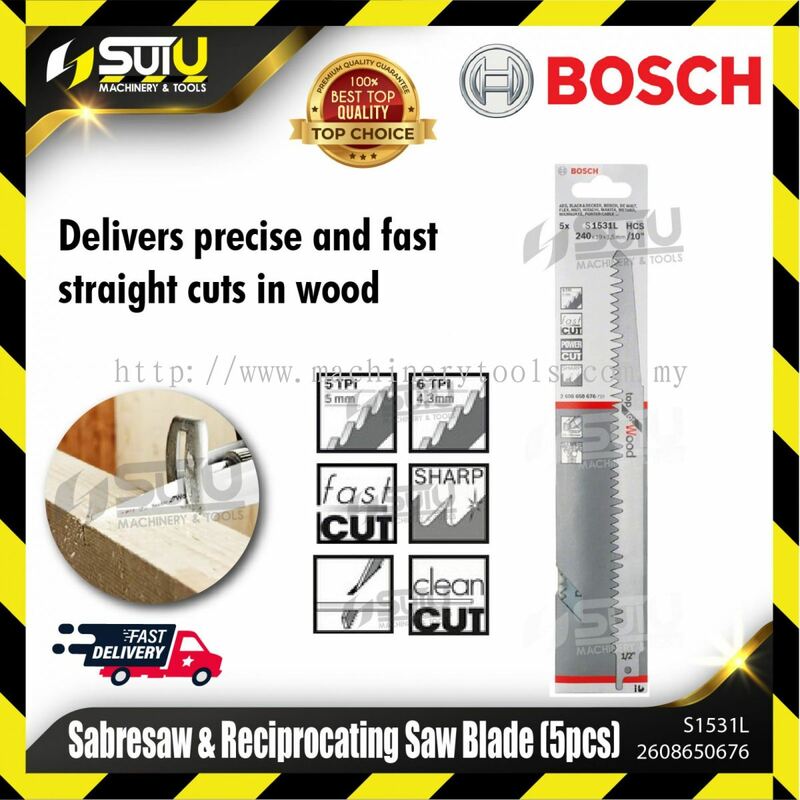 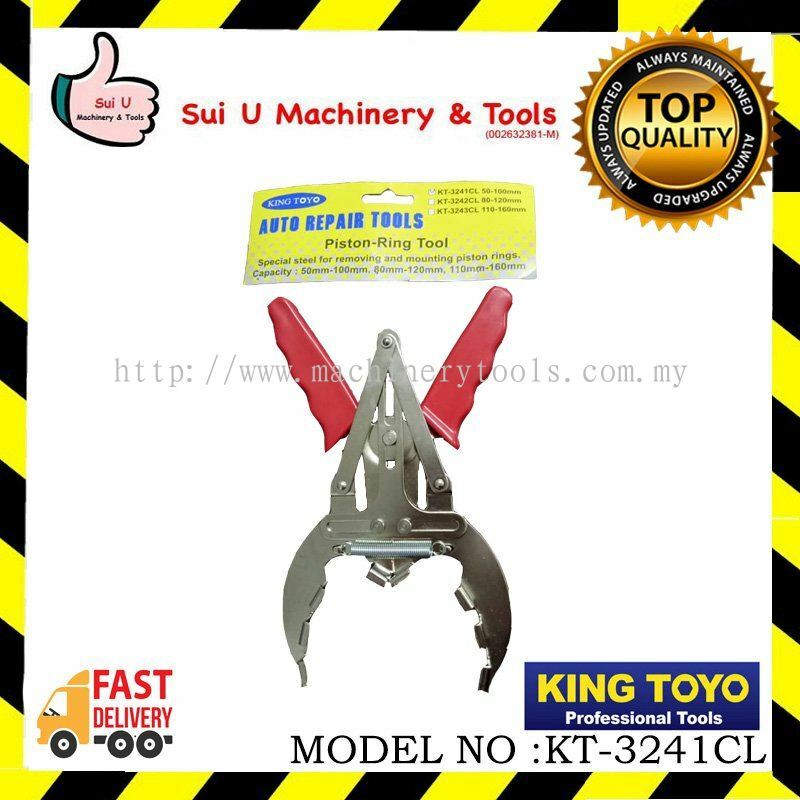 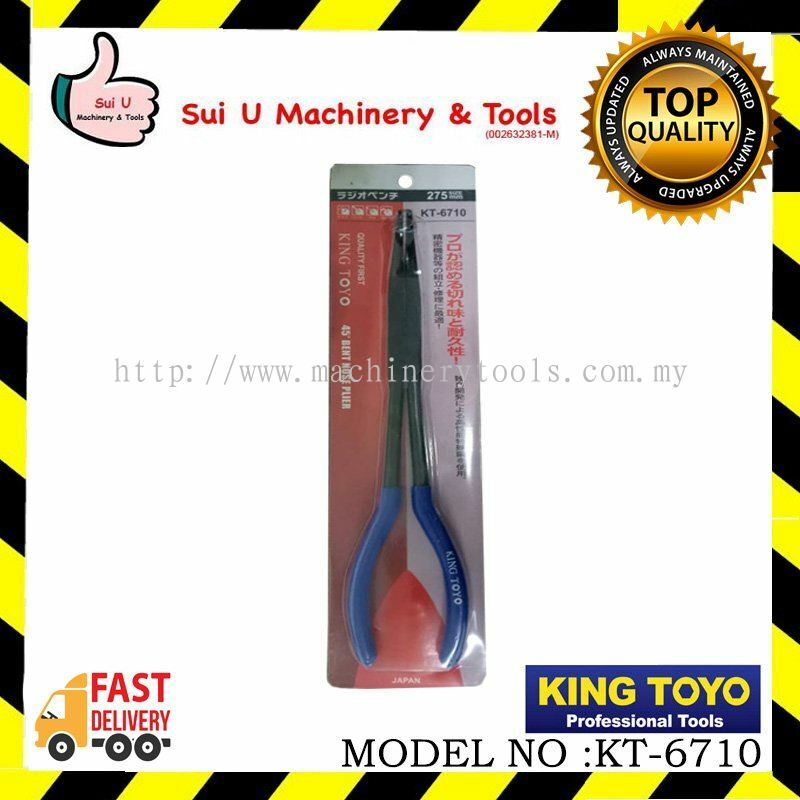 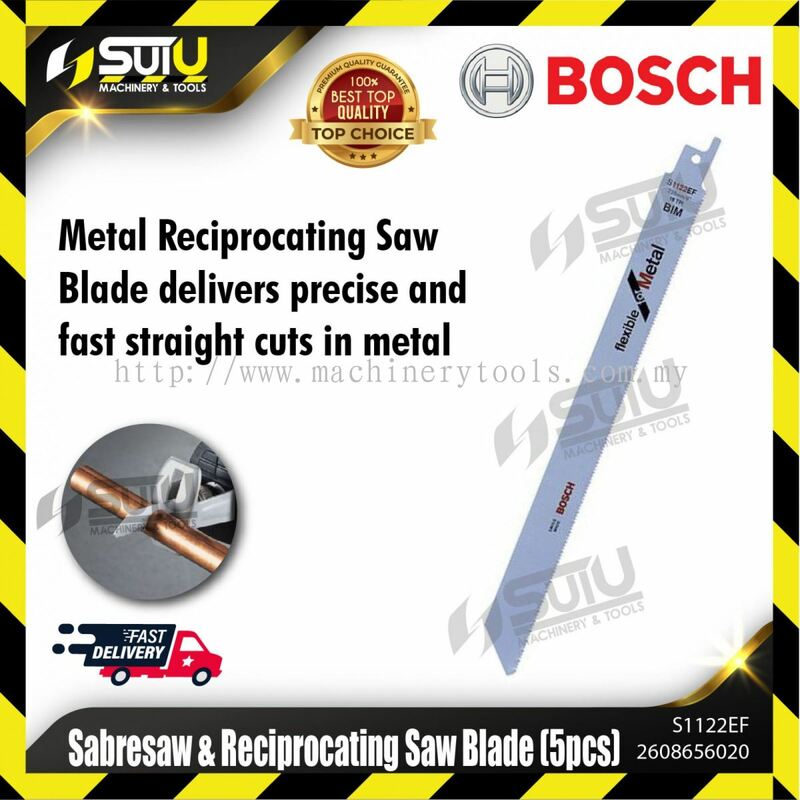 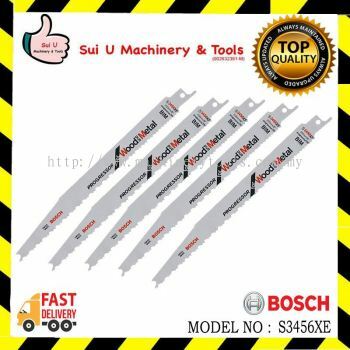 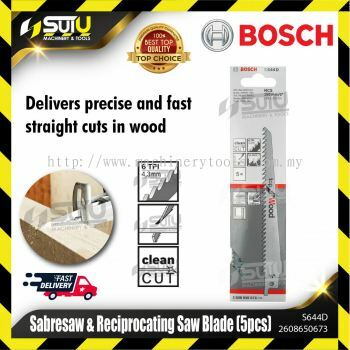 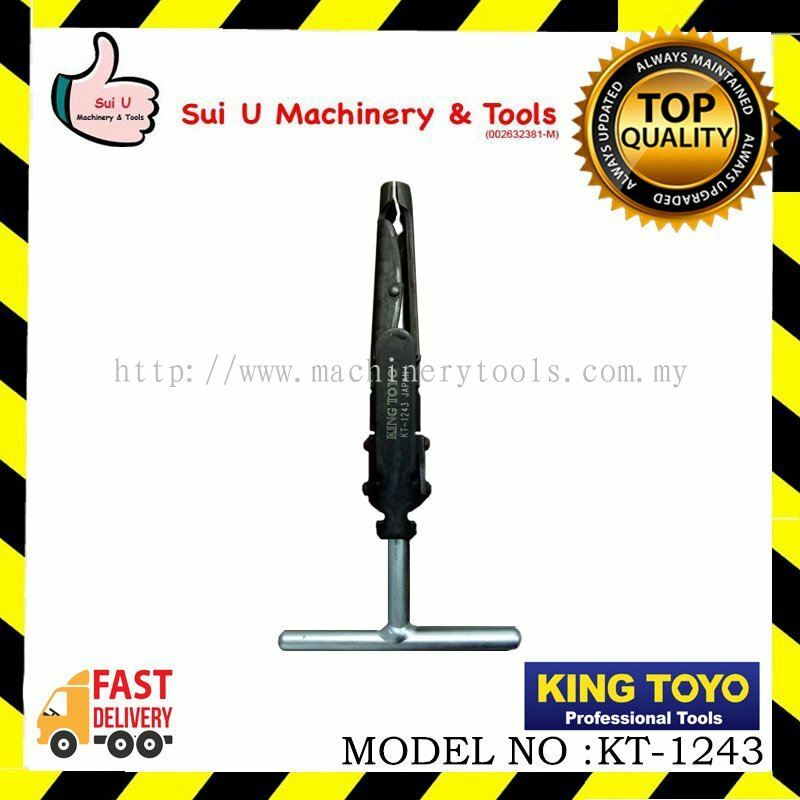 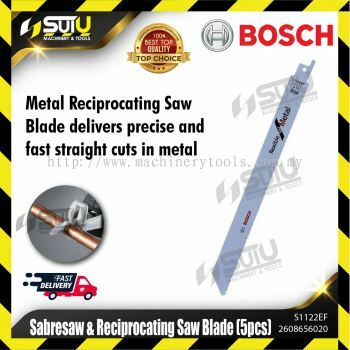 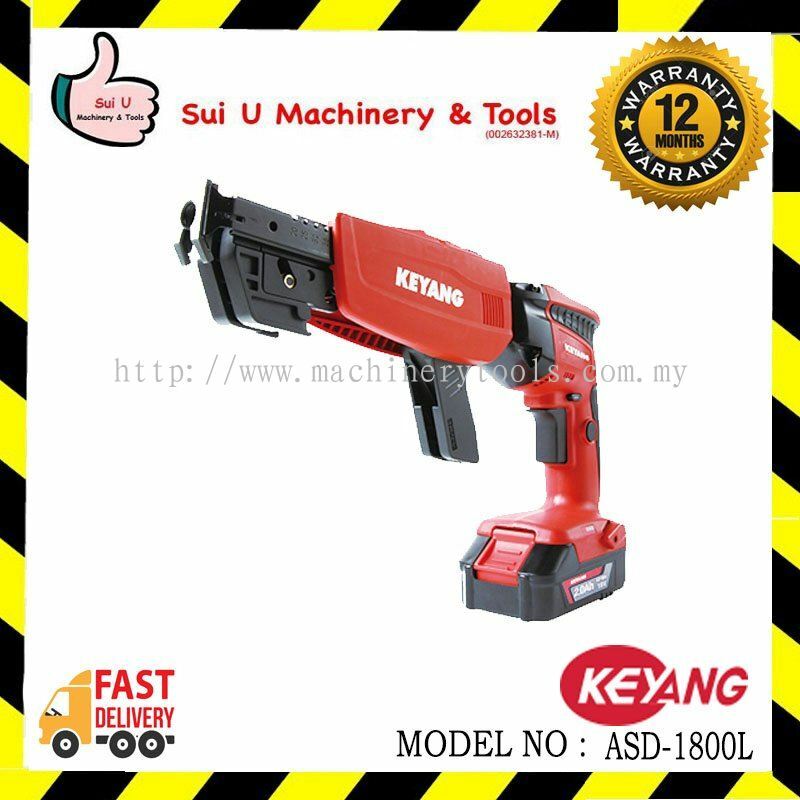 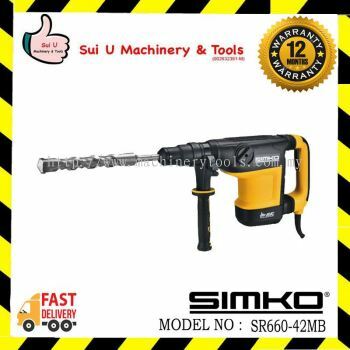 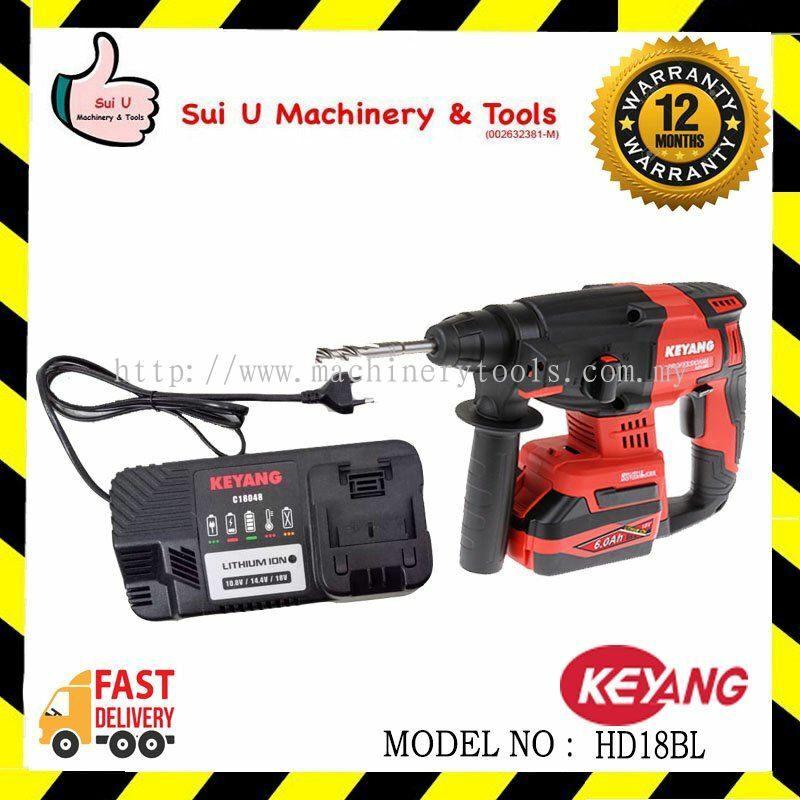 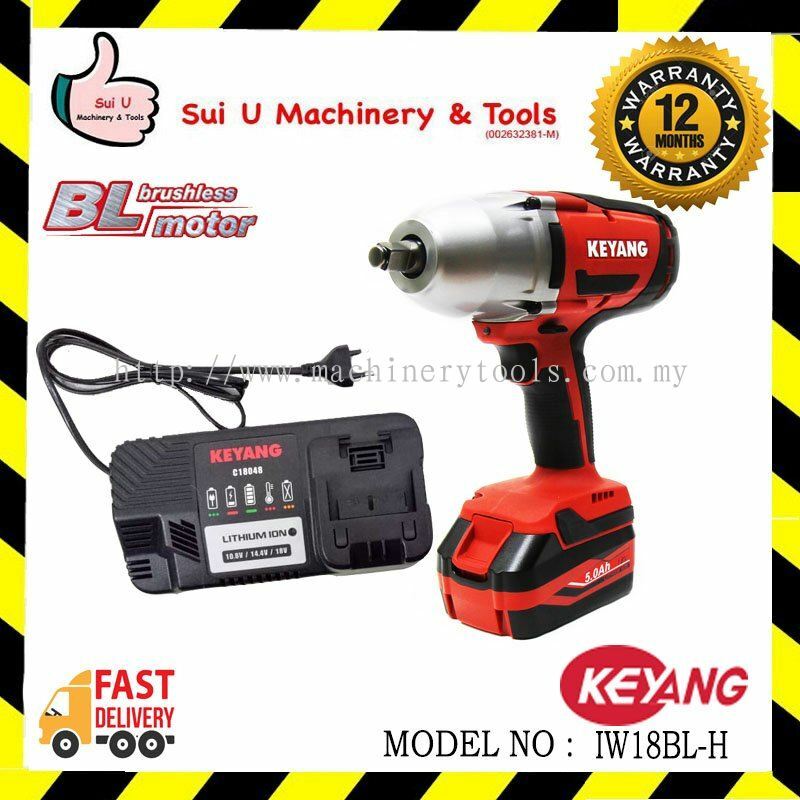 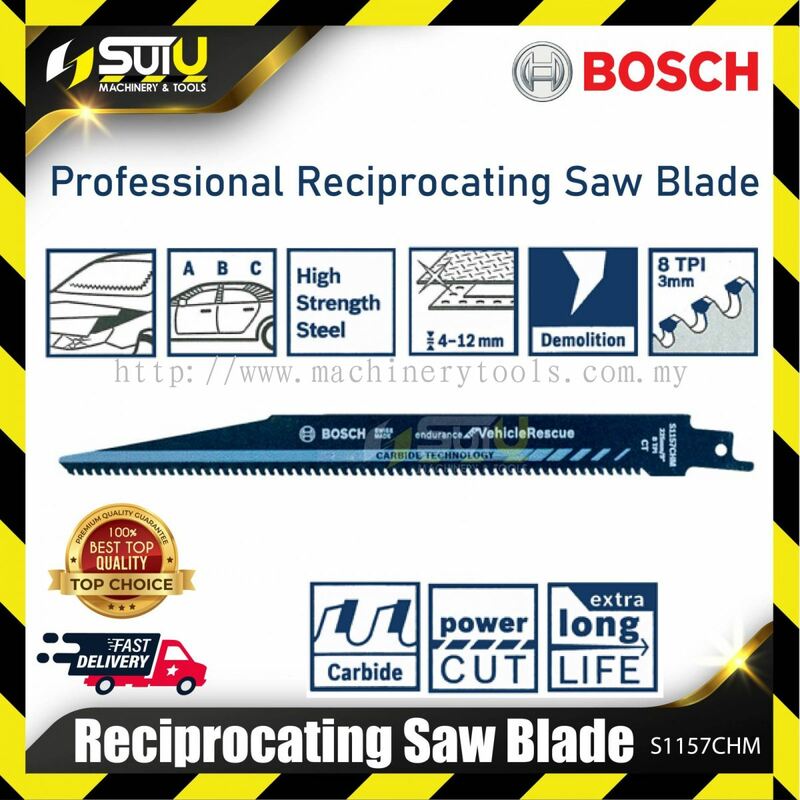 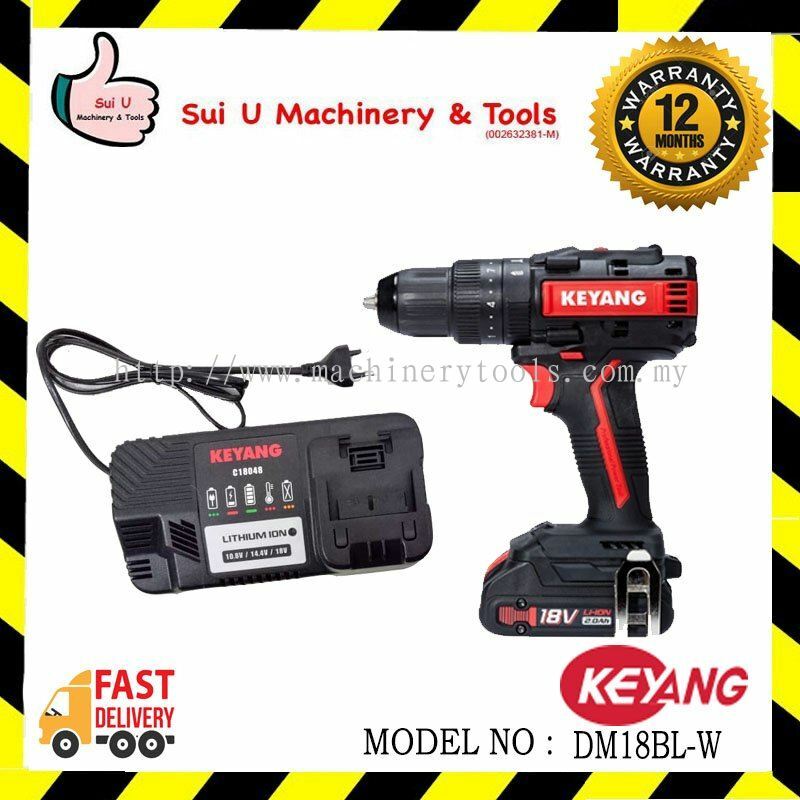 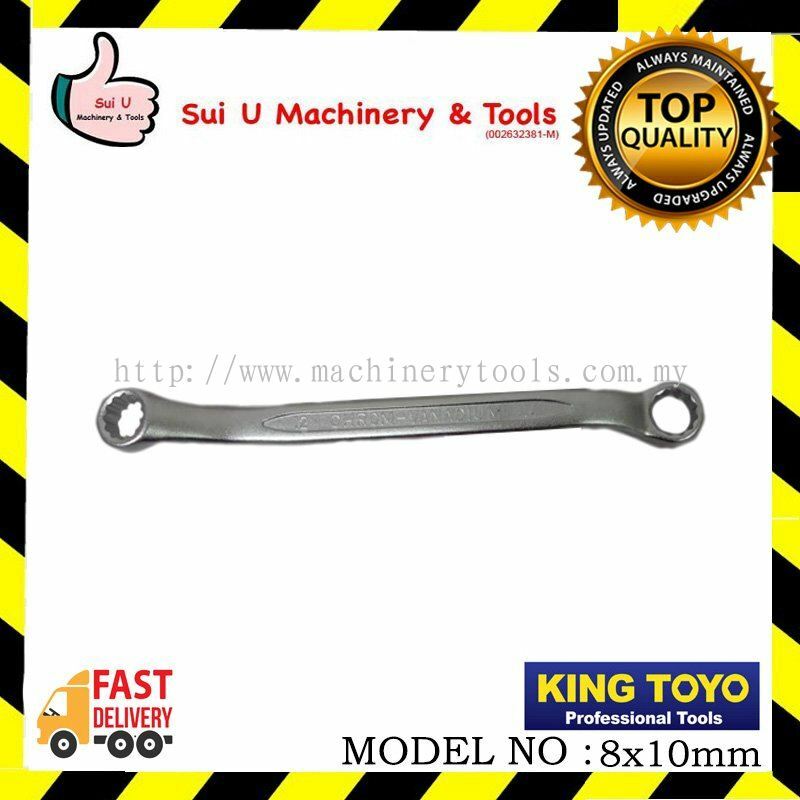 At SUI U Machinery & Tools, we have many years of experience in supplying high quality machineries and tools. 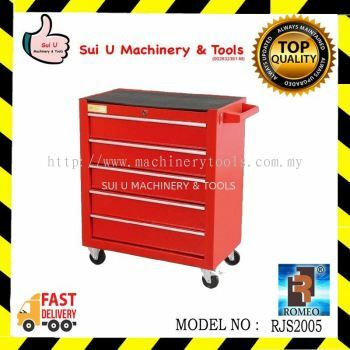 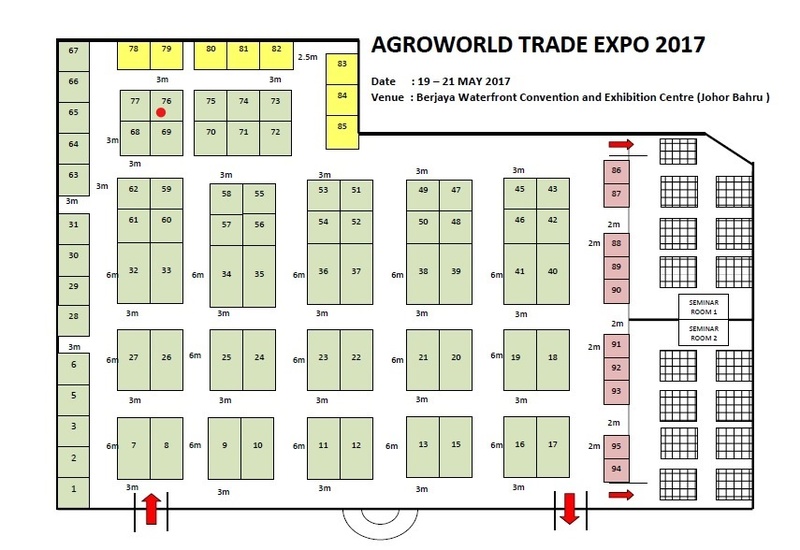 Our premise is based in Setapak, Kuala Lumpur (KL), Malaysia. 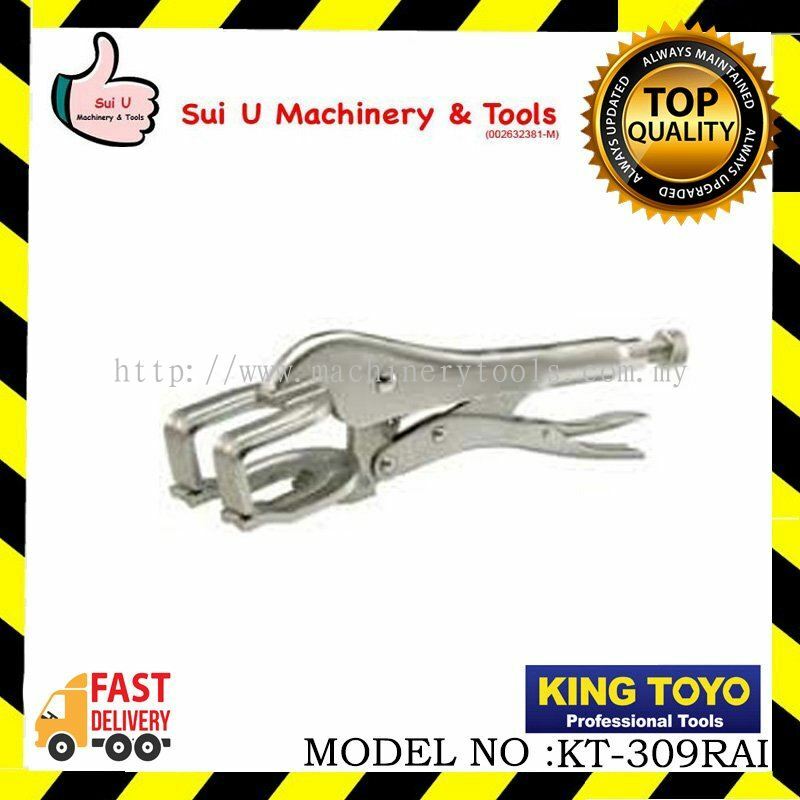 We offer you the ultimate solutions that will fullfill all your requirements. 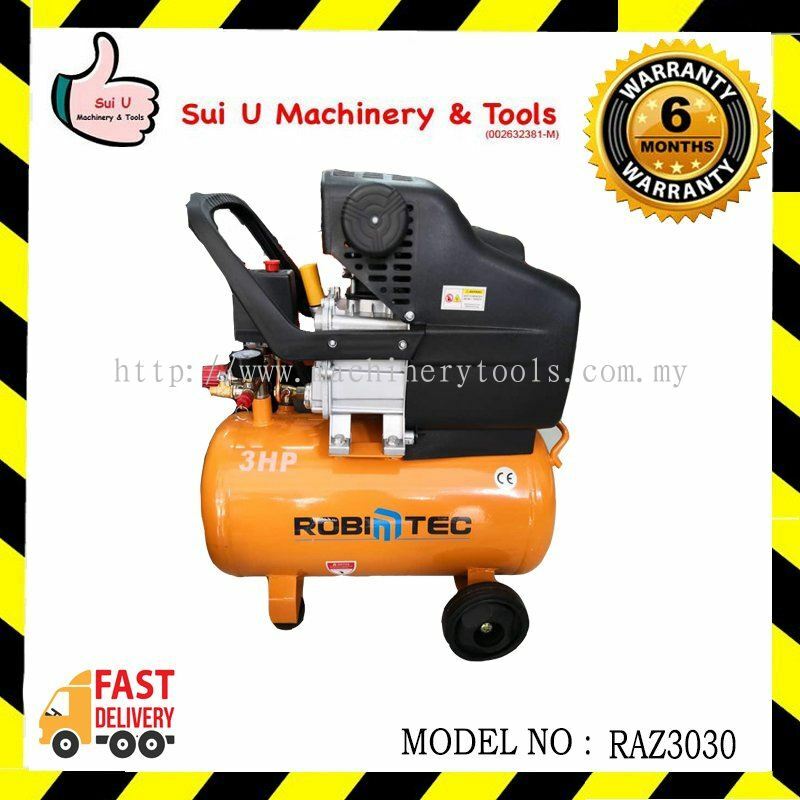 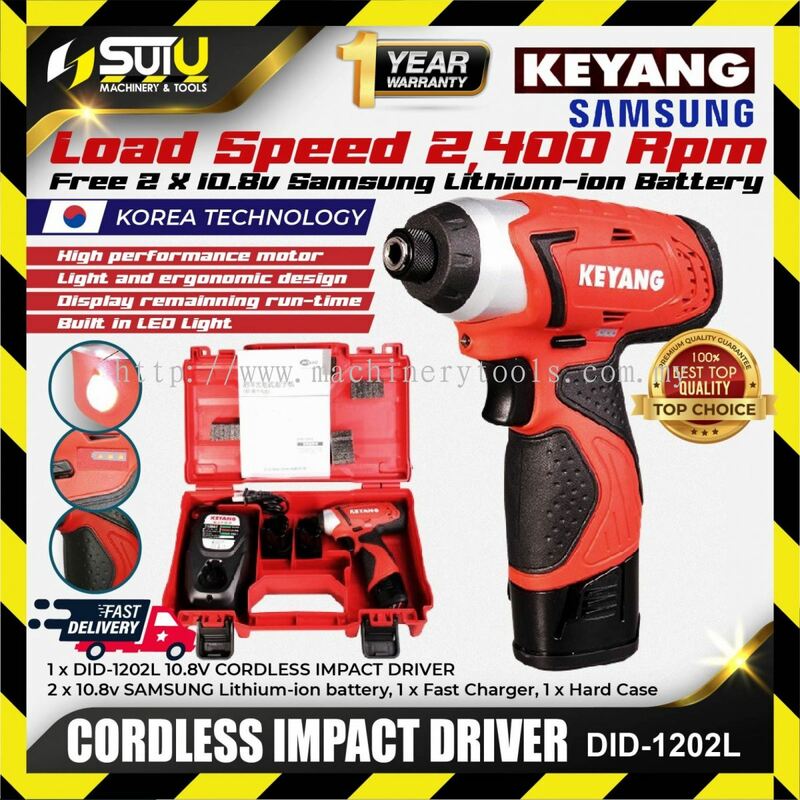 We import and supply high quality machinery and tools for our customer in various industries such as construction, car workshop, engineering, renovation, gardening, and etc. 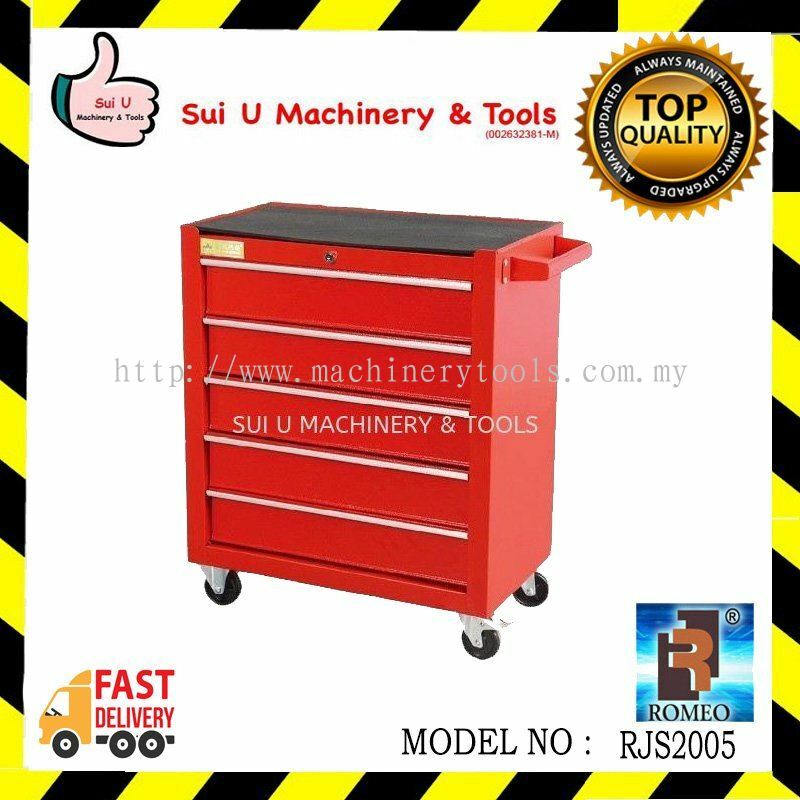 Our dedicated staffs are experiences and high product knowledge to assist you in finding the machinery that your business needs. 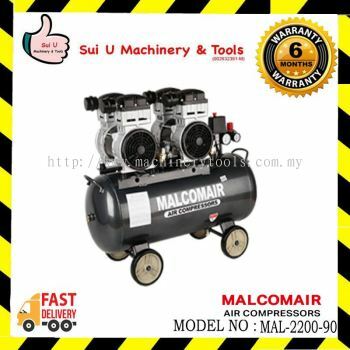 We strive to provide the best services and products to meet every customer’s needs. As a machinery specialist, we will provide professional advice to our customer. If you require further help, please contact us.